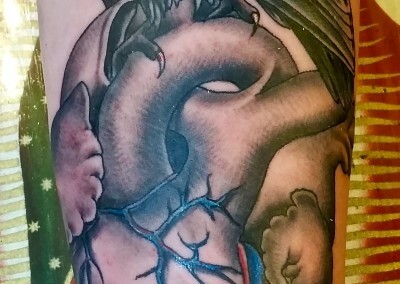 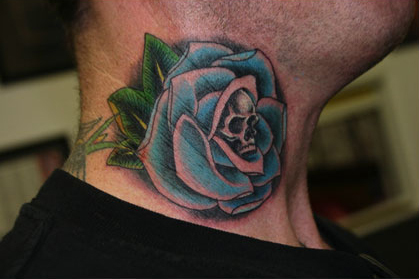 Phil Colvin, owner of and tattoo artist at Memorial Tattoo, has been tattooing for over 25 years. 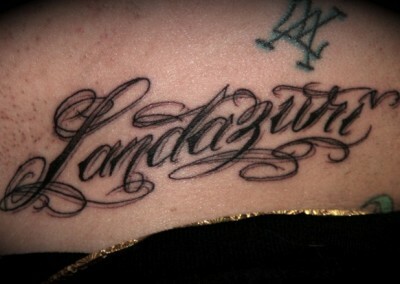 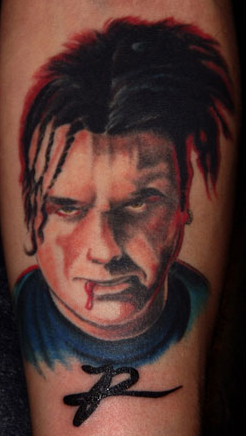 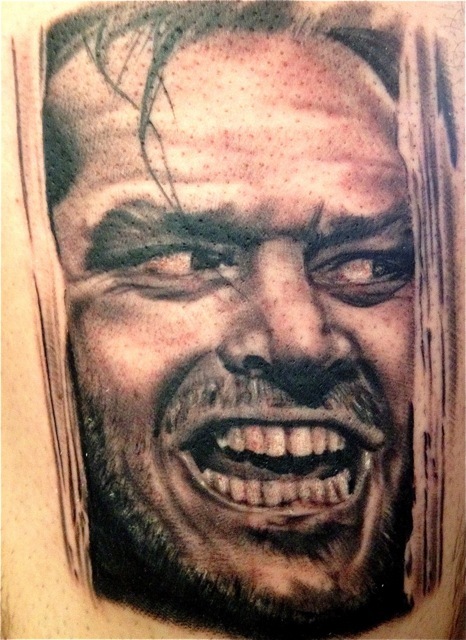 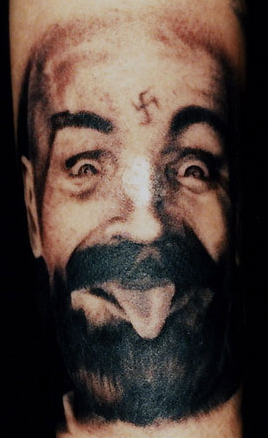 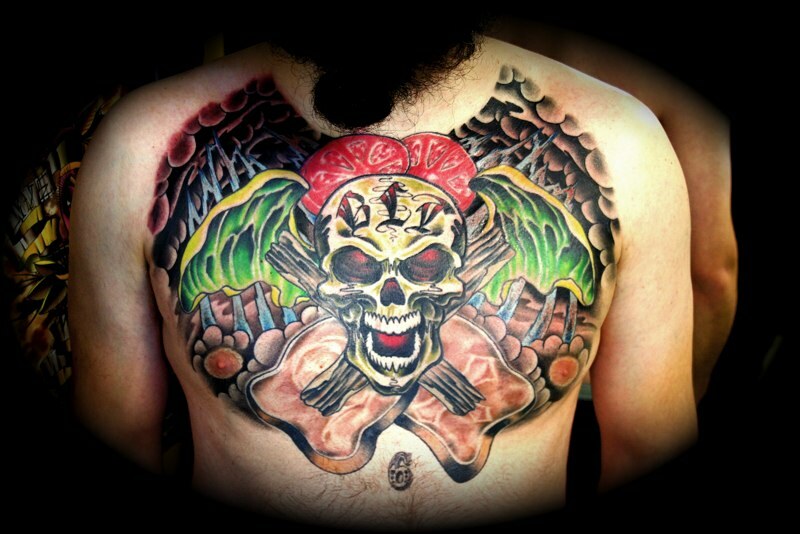 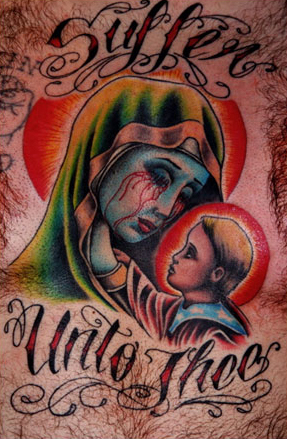 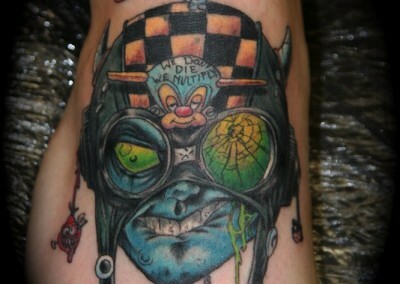 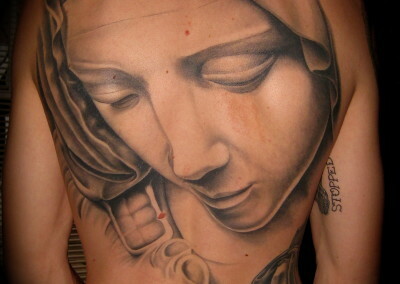 He started out at Peter Tattoo in Phoenix AZ in 1989. 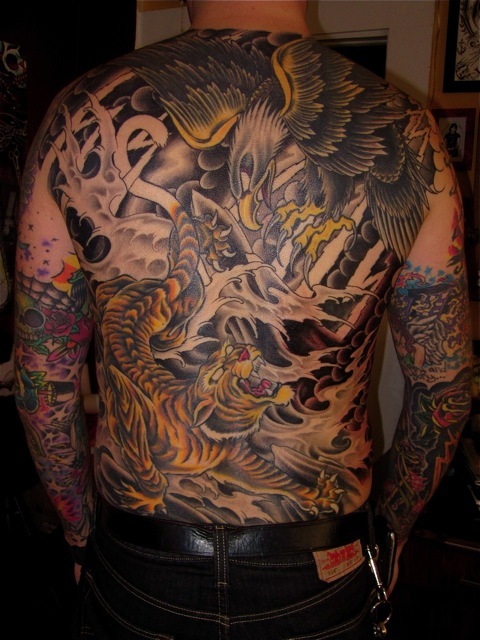 He moved to Atlanta in 1992 and started working at Body Images. 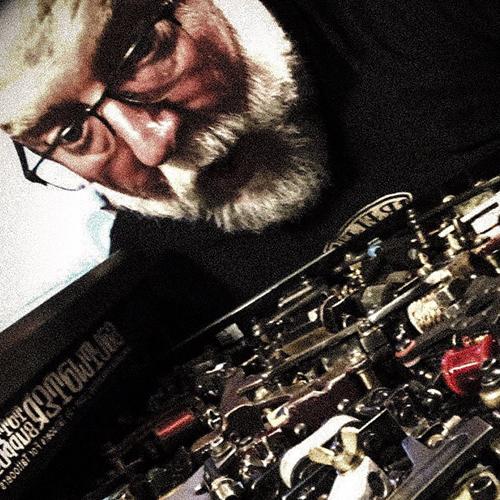 This is where he met and started working with Gary Yoxen, Shay Cannon and Whirlwind Walt Clark. 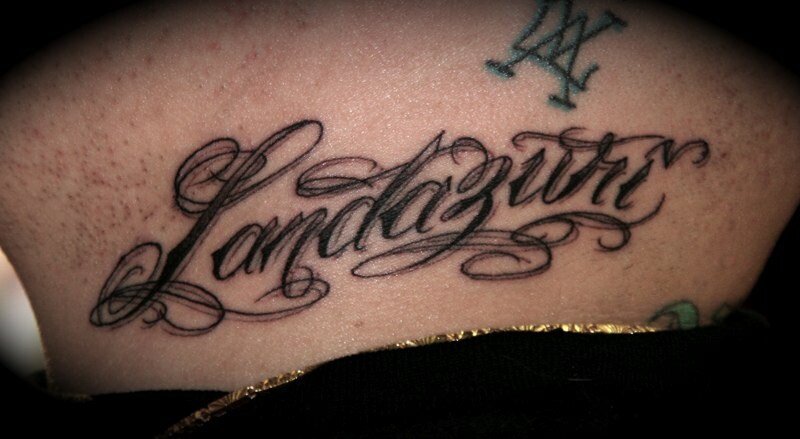 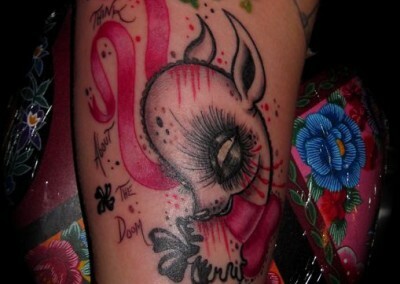 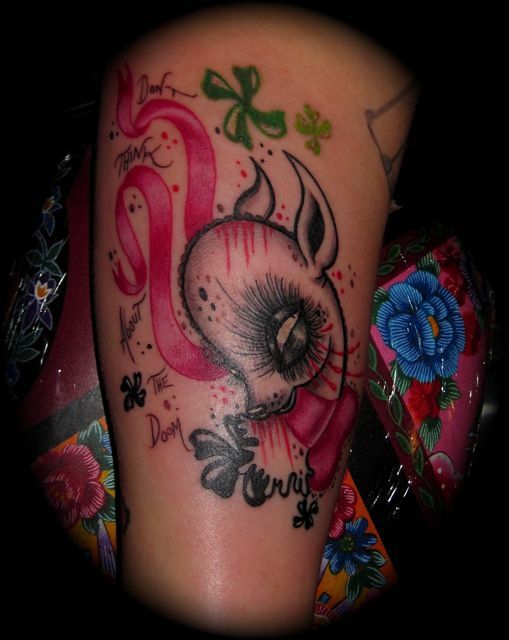 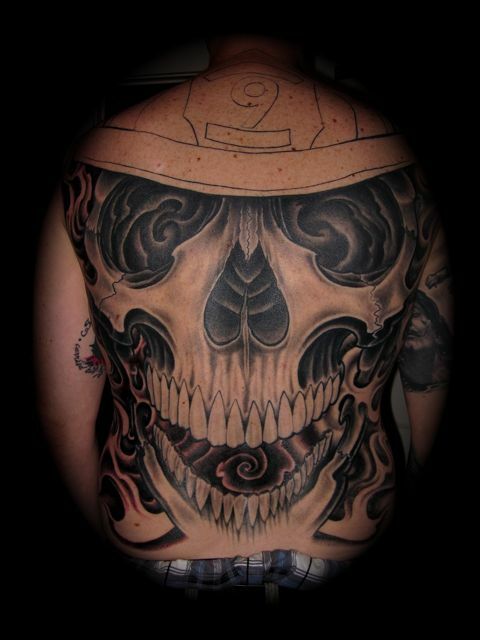 A few years later, Gary opened Tornado Tattoo. 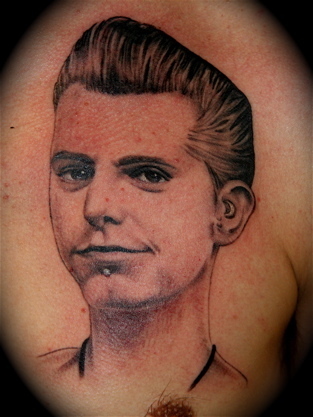 All of us moved with Gary to that legendary shop. 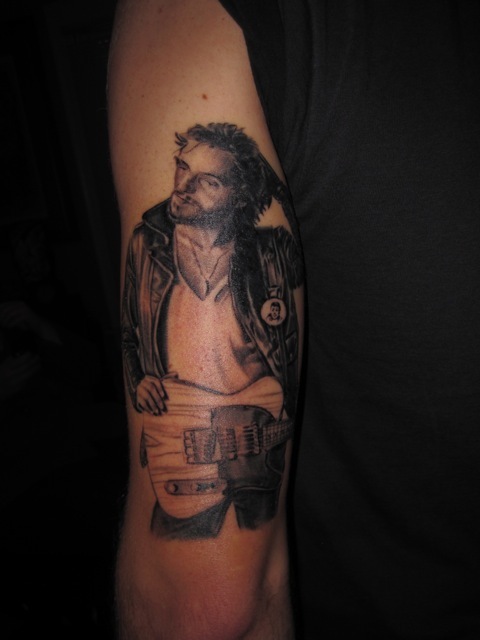 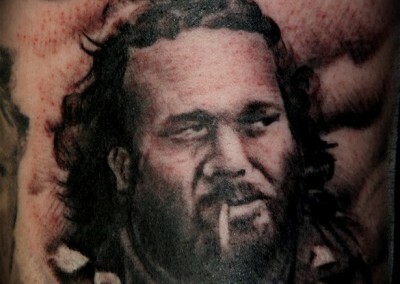 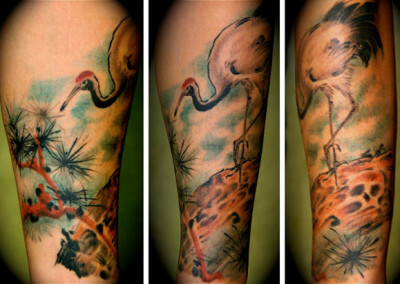 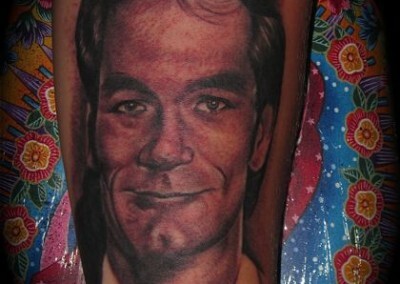 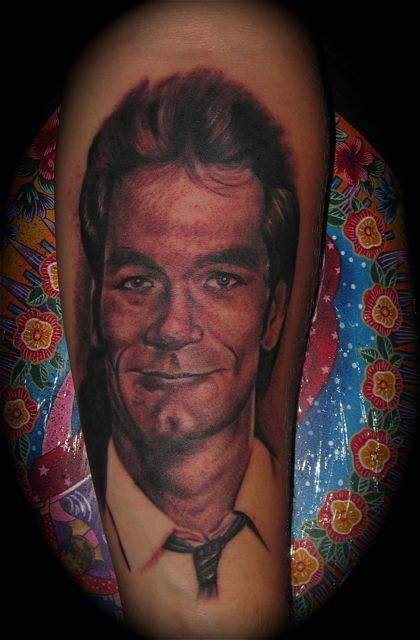 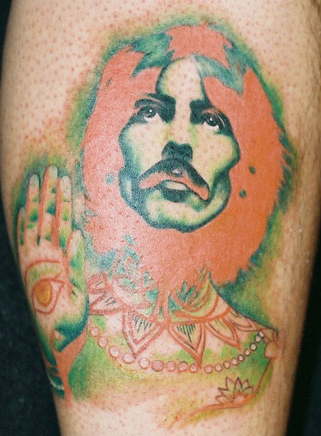 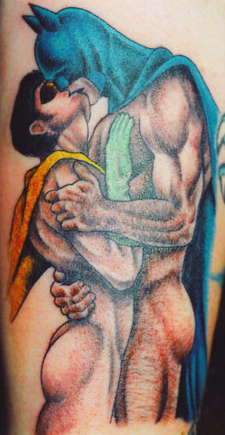 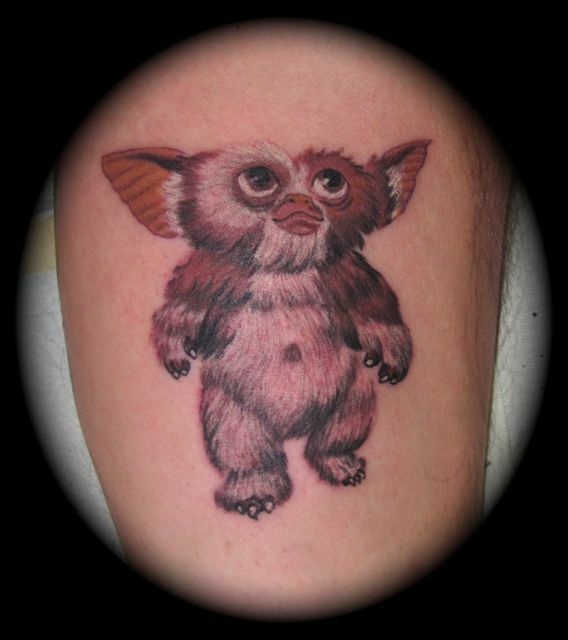 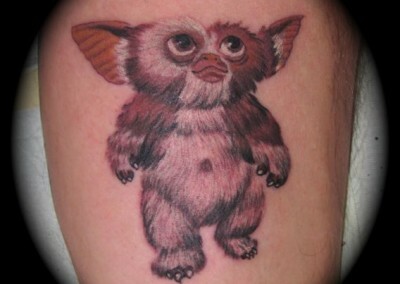 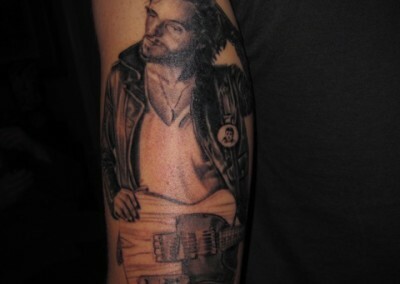 Later on, Phil moved to Miami Fl and worked at Tattoos By Lou. 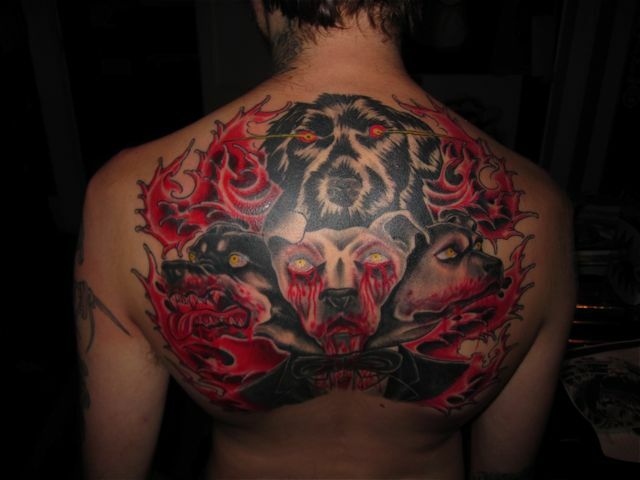 Here he got to work with Shay once again, Chris Garver, Ami James, Darren Brass, Gregory Christion, Cindy Stroemple, Little Jeff and many others. 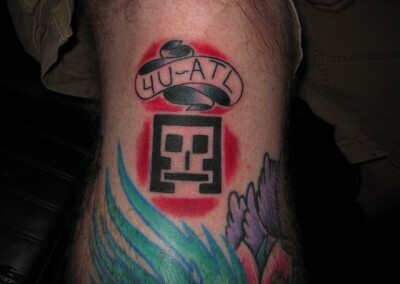 After a couple of years there, he came back to Atlanta and worked yet again with Shay at Urban Tribe. 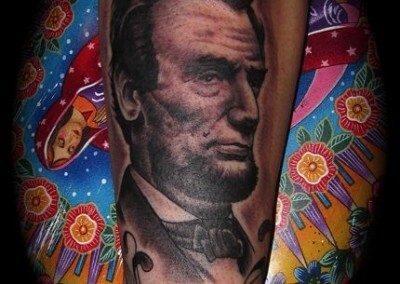 We were there for a while they Shay opened up Liberty Tattoo. 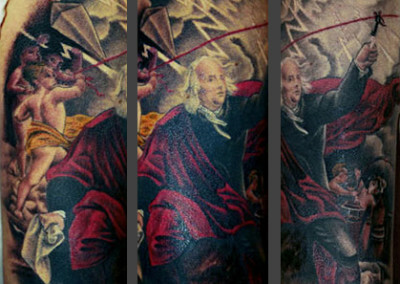 Phil was there for the first 4.5 years of Liberty before he was finally ready to venture out on his own. 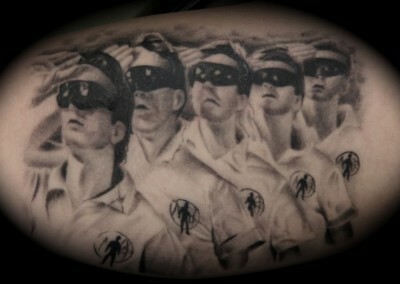 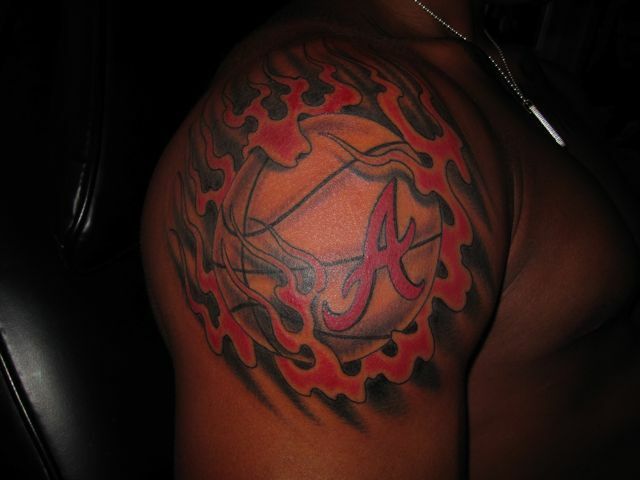 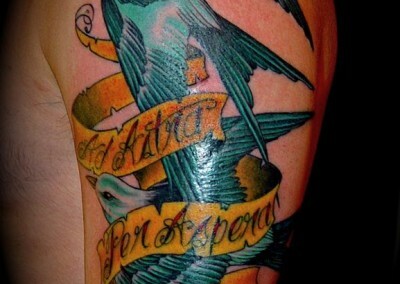 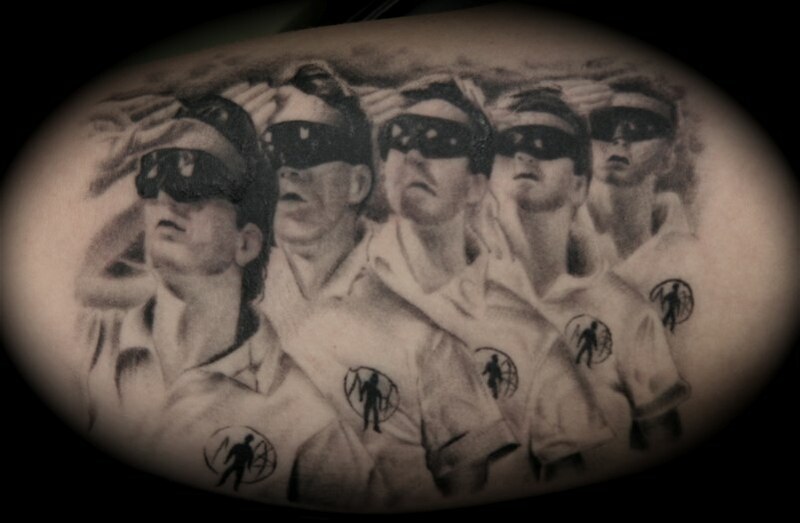 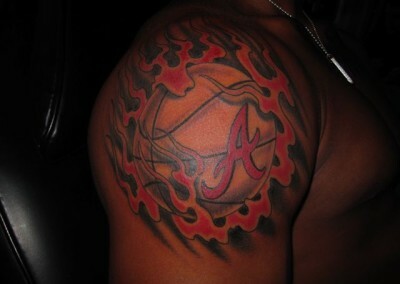 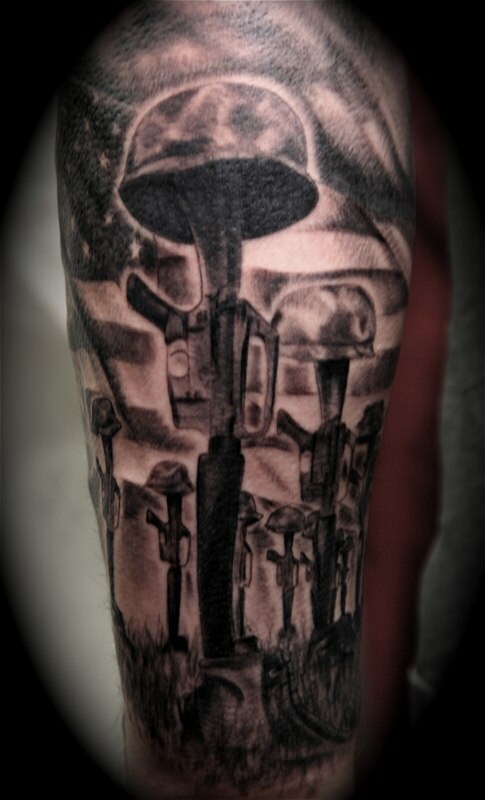 That was when Memorial Tattoo came to be! 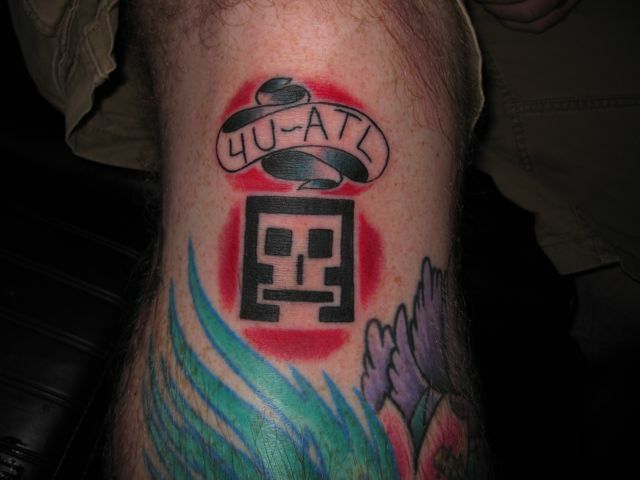 Phil has had Memorial for 8 years now and has put together one of the most solid crews in Atlanta! 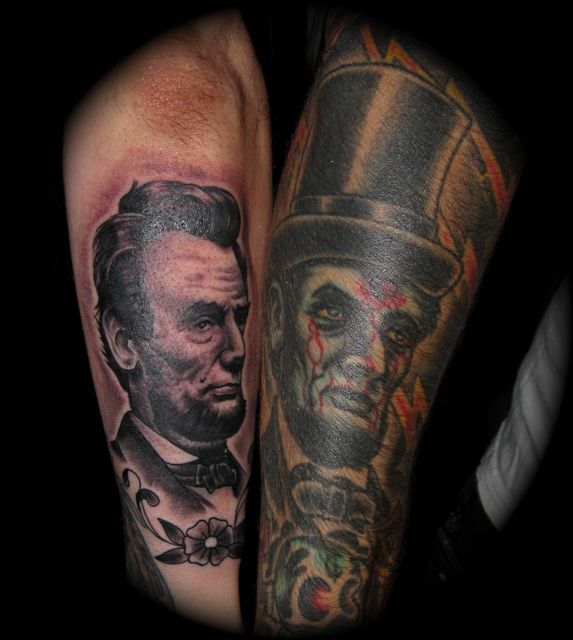 Everyone at the shop is family and it has been amazing working with so many talented artists. 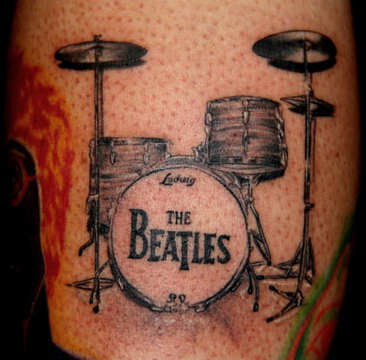 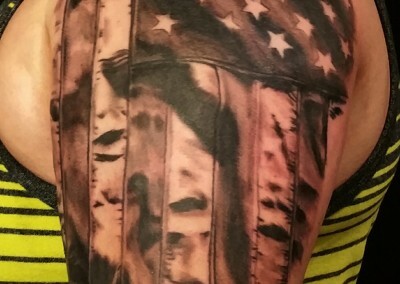 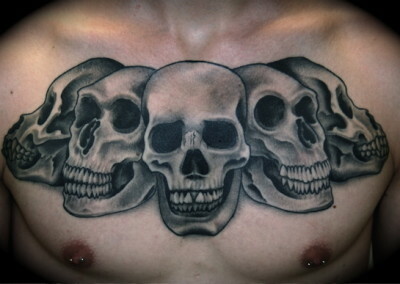 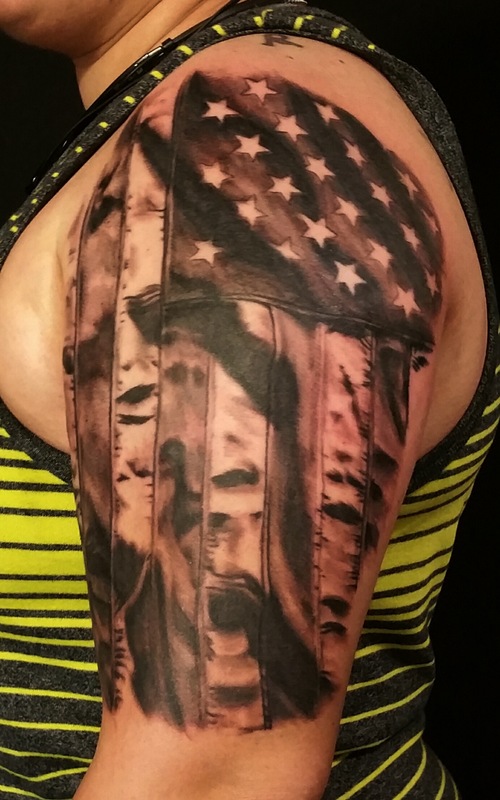 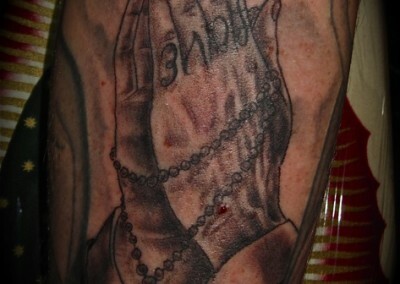 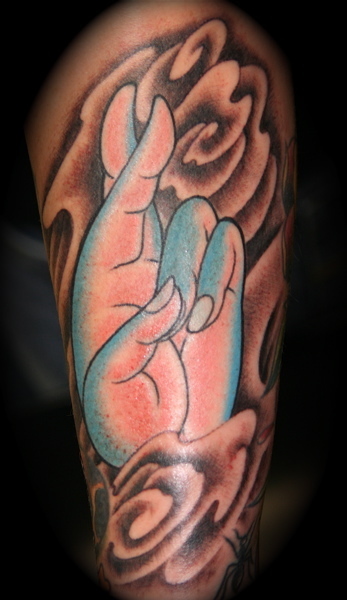 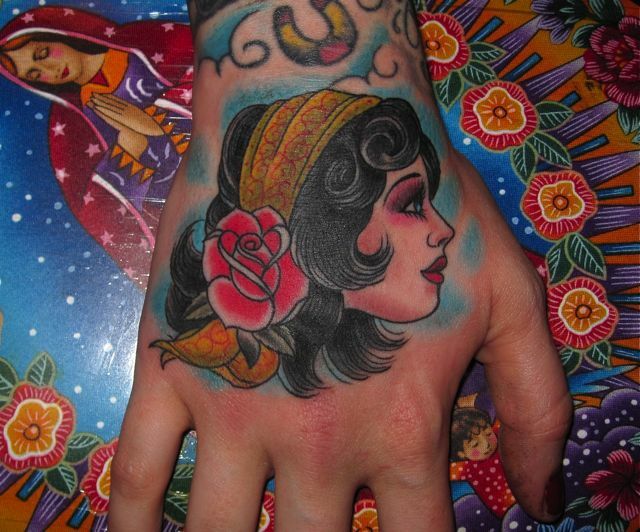 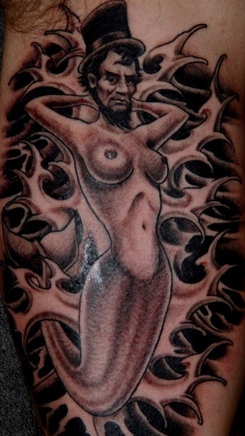 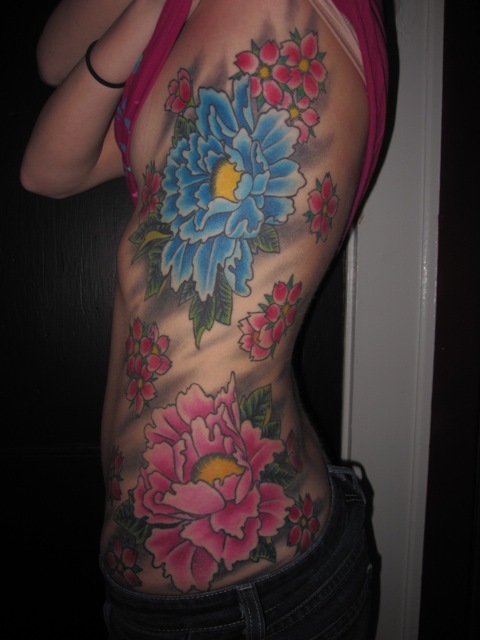 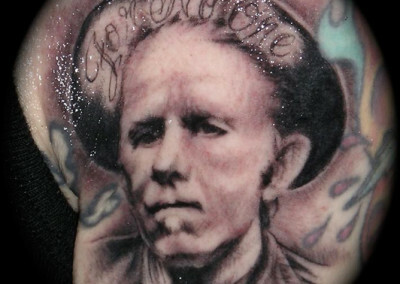 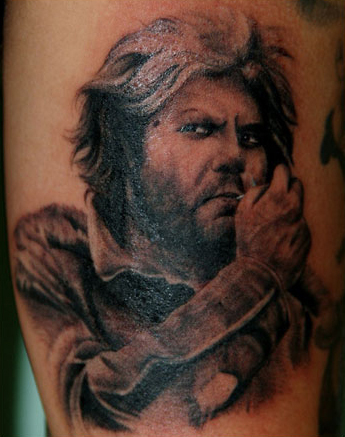 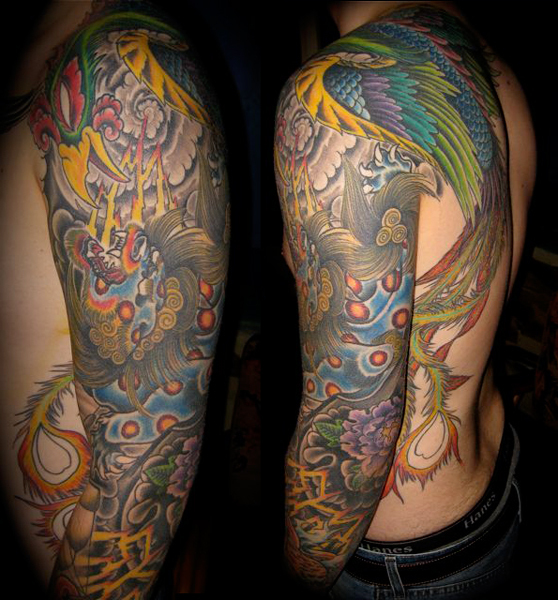 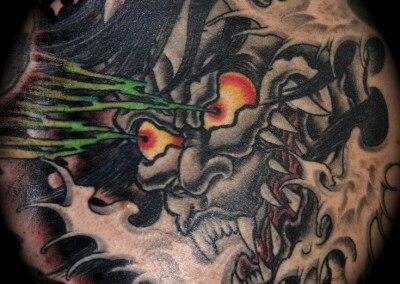 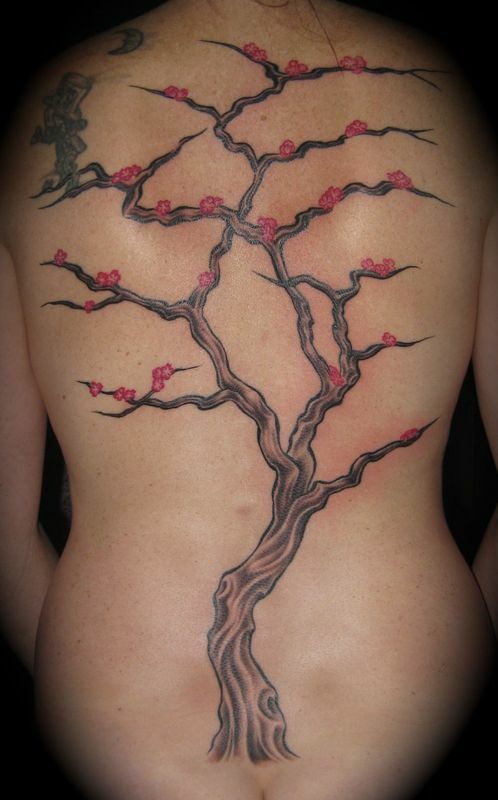 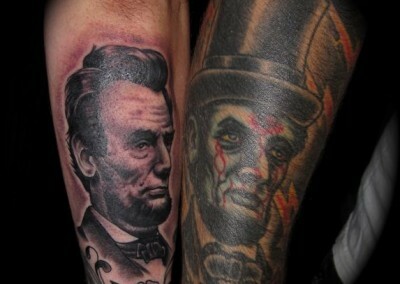 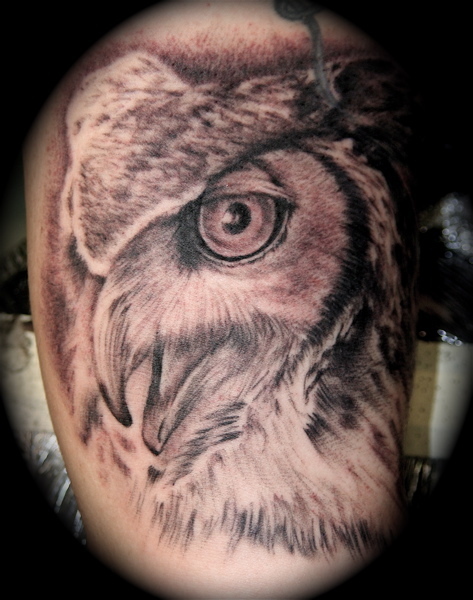 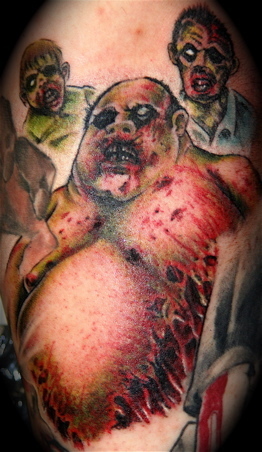 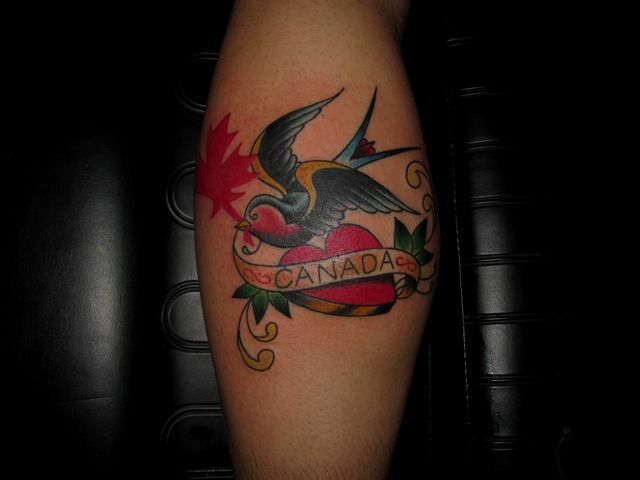 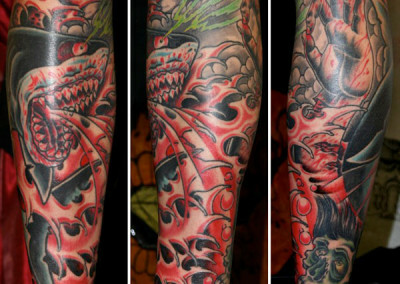 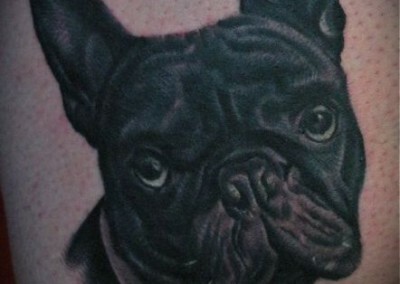 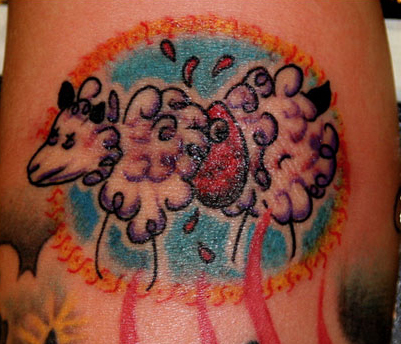 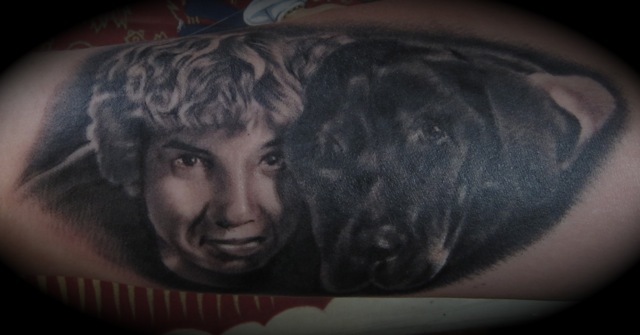 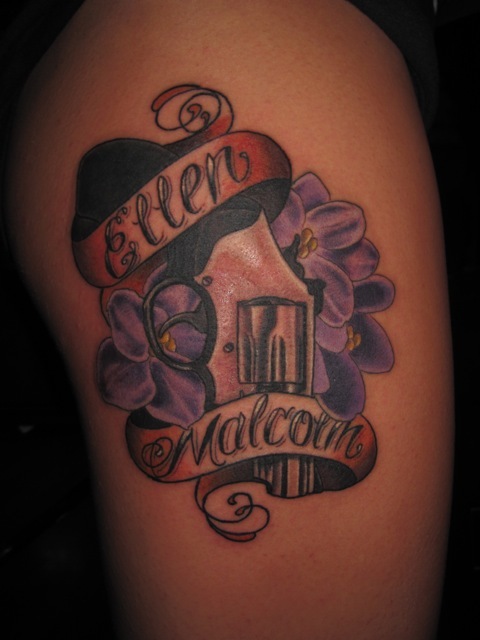 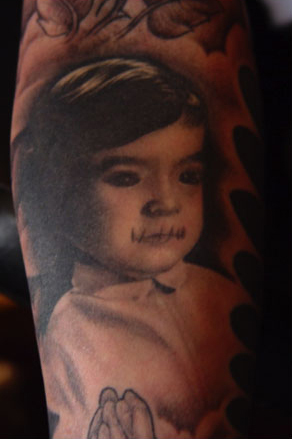 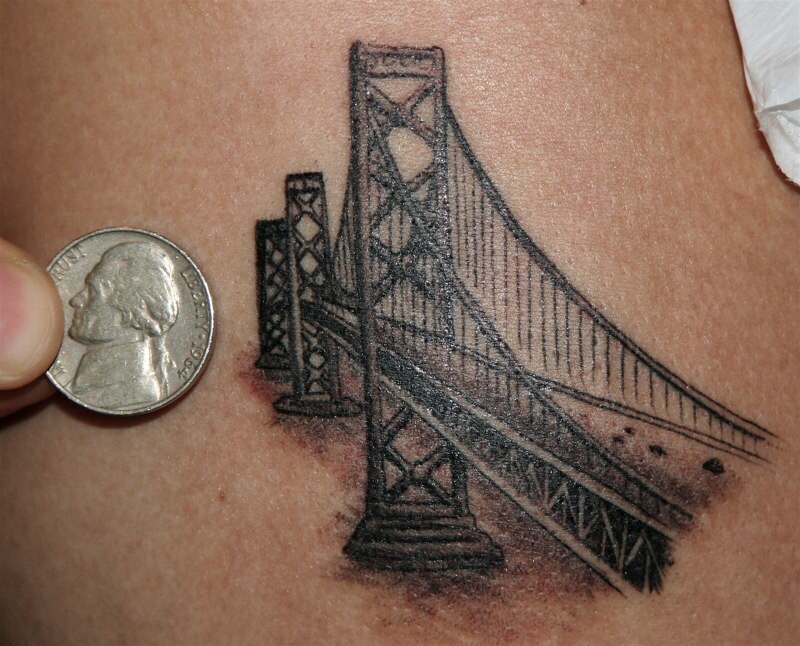 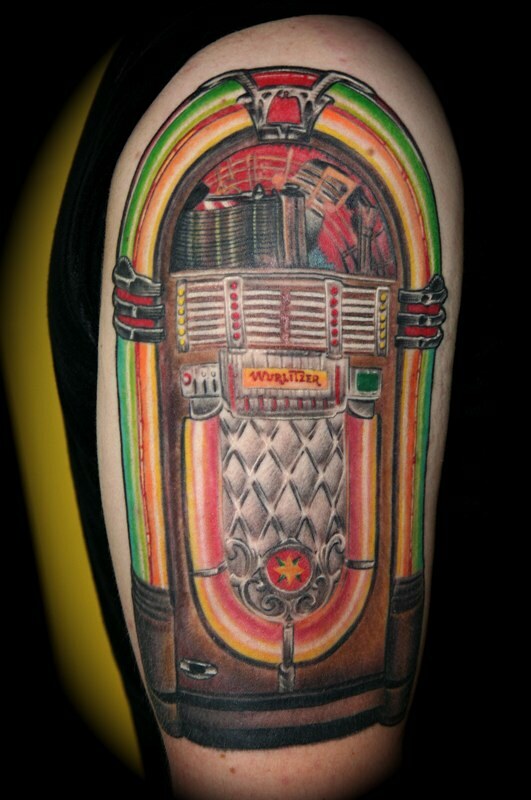 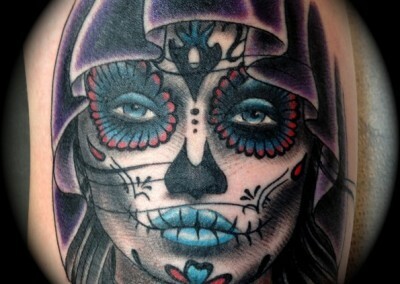 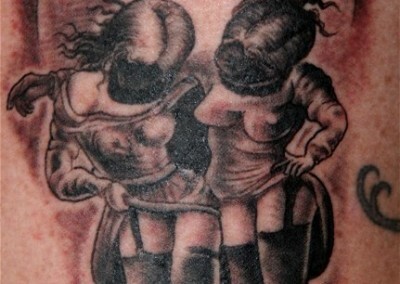 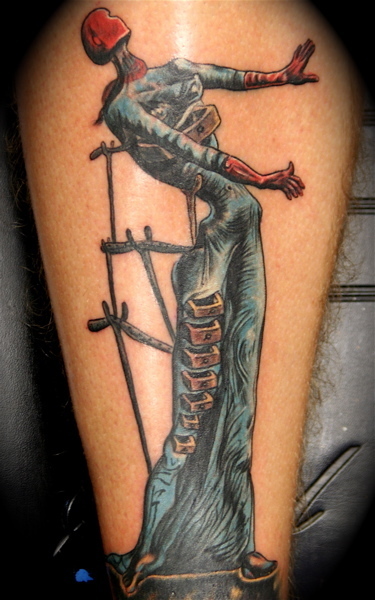 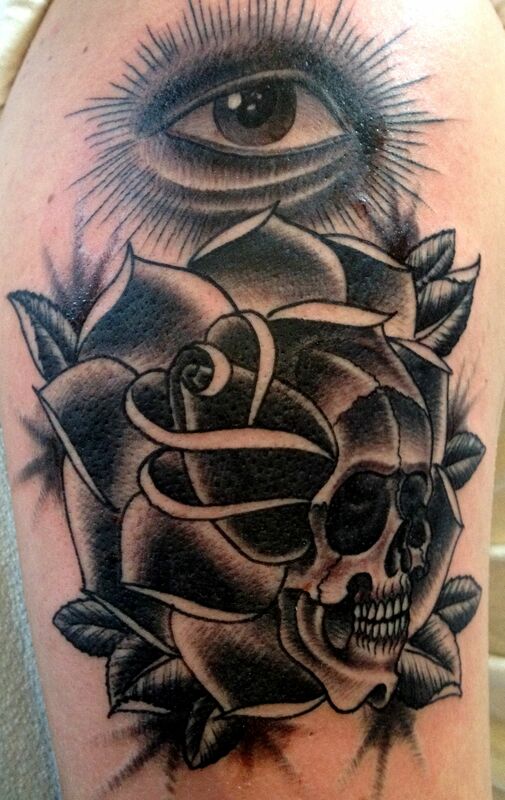 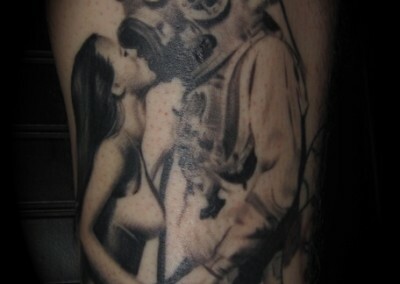 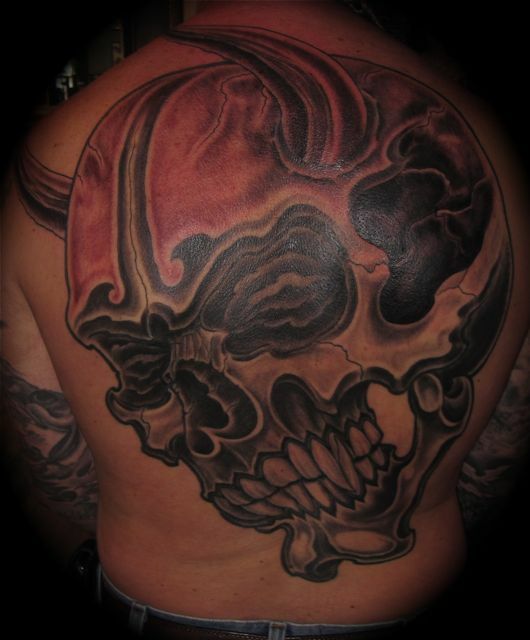 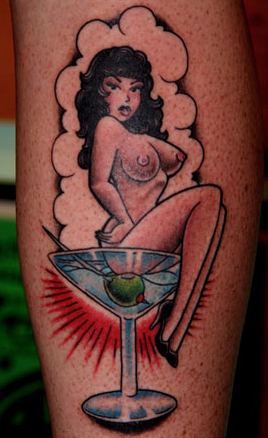 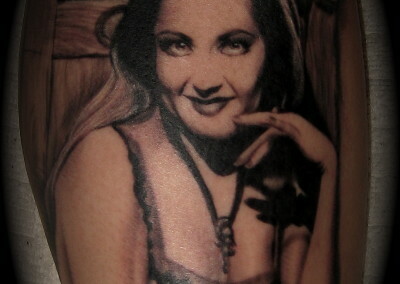 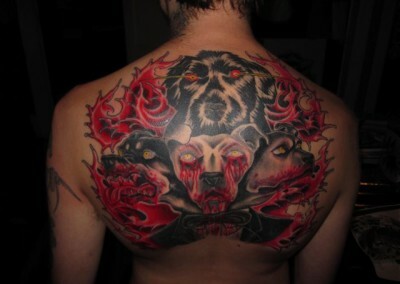 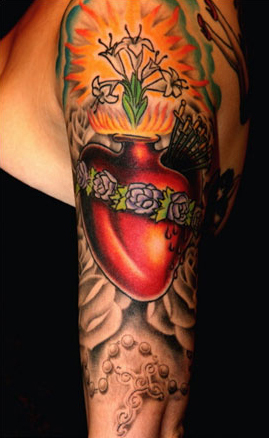 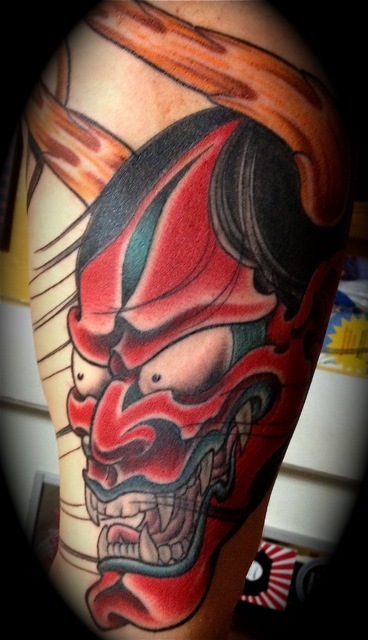 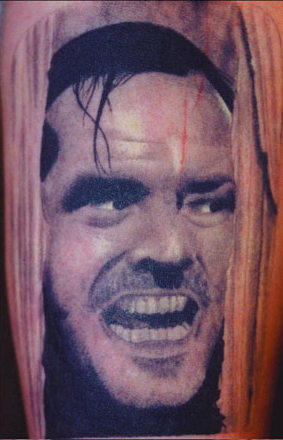 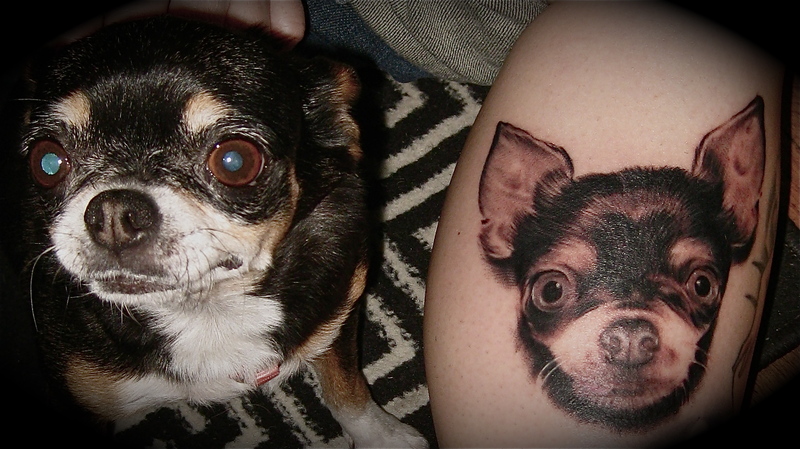 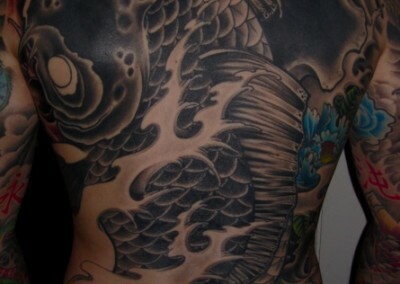 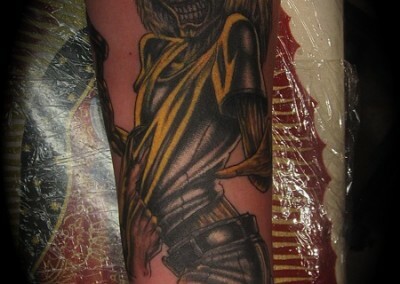 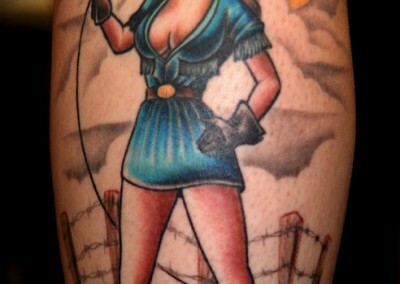 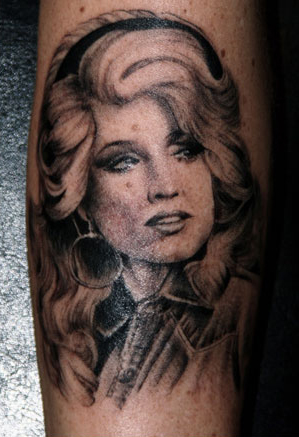 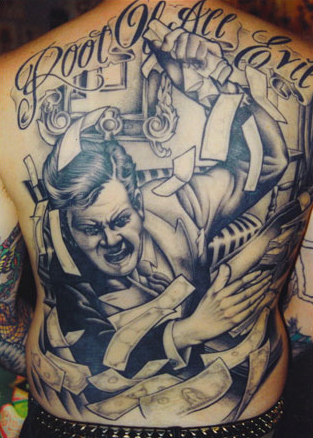 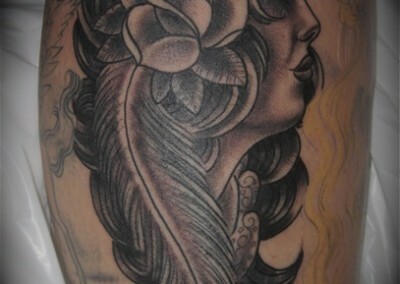 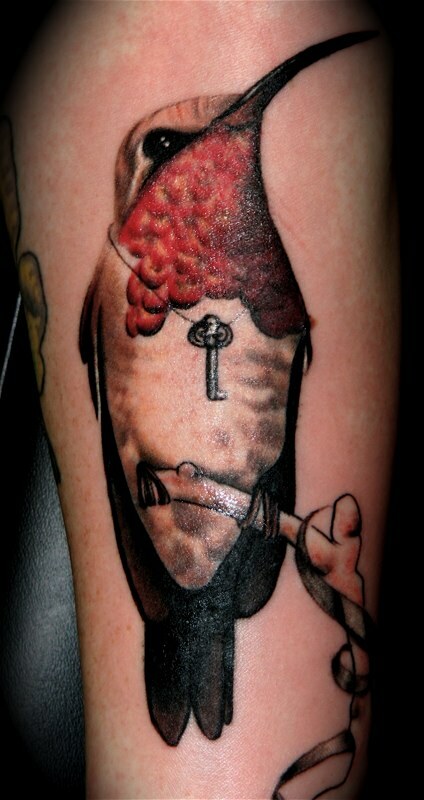 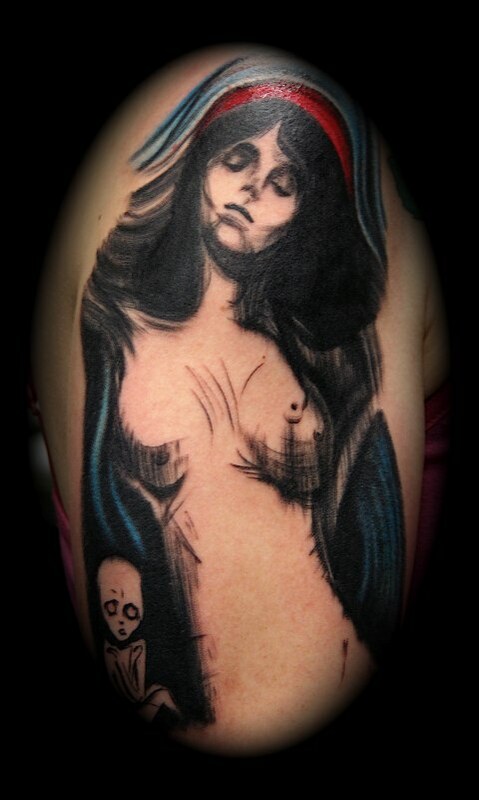 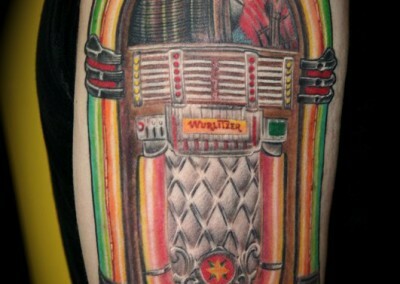 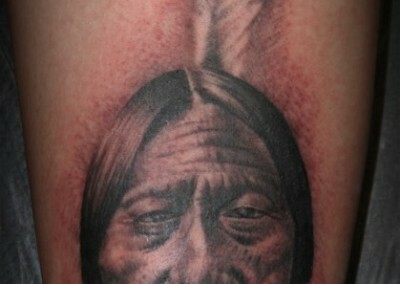 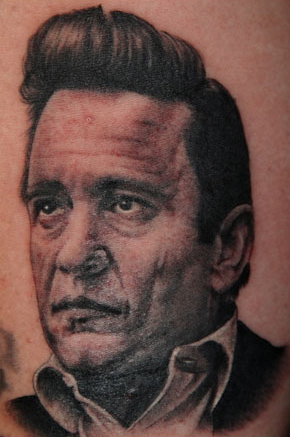 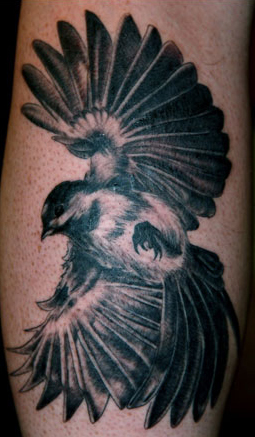 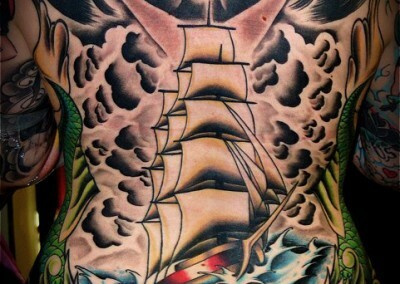 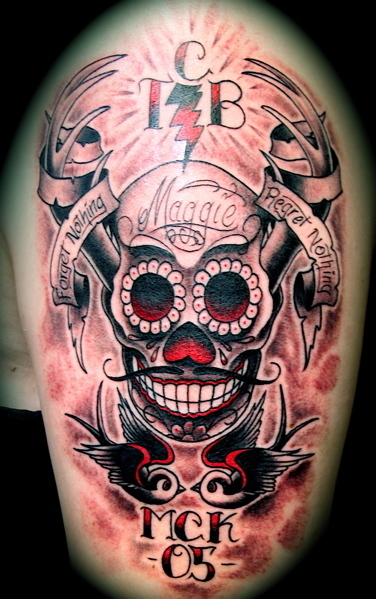 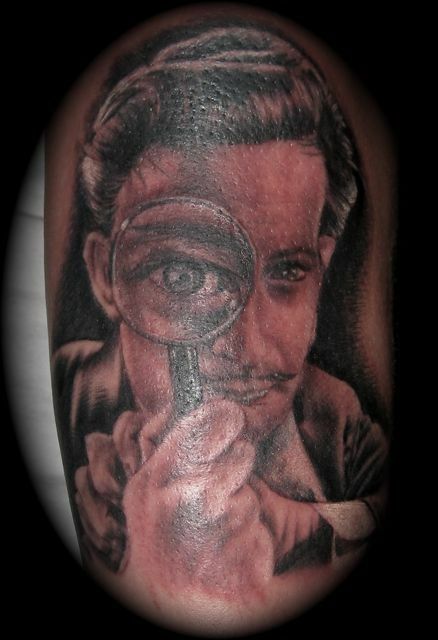 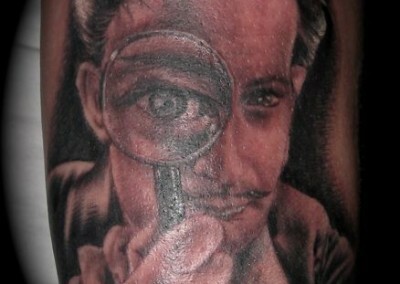 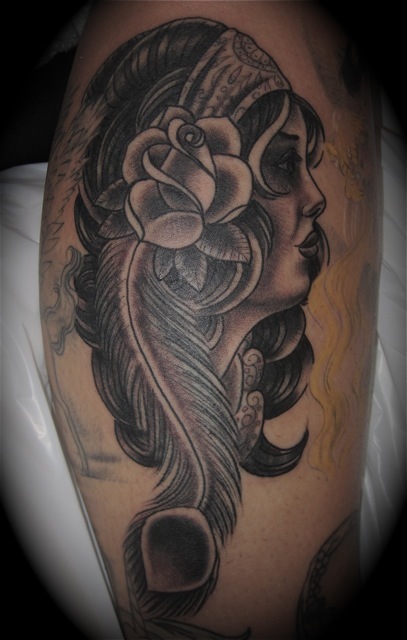 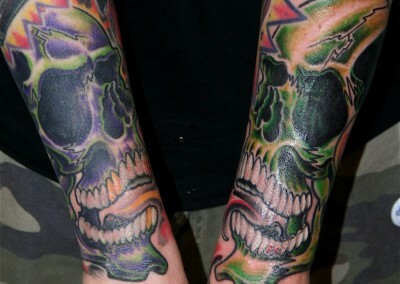 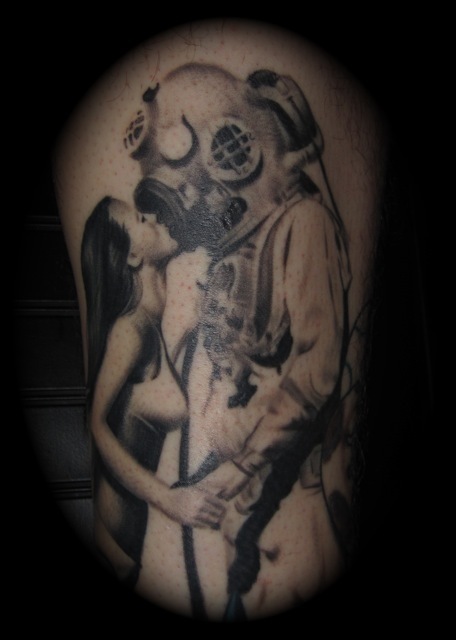 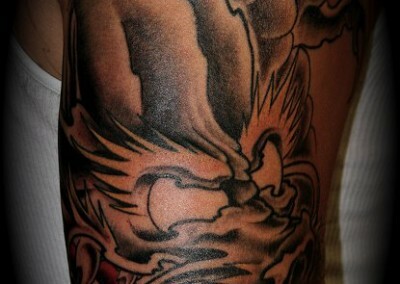 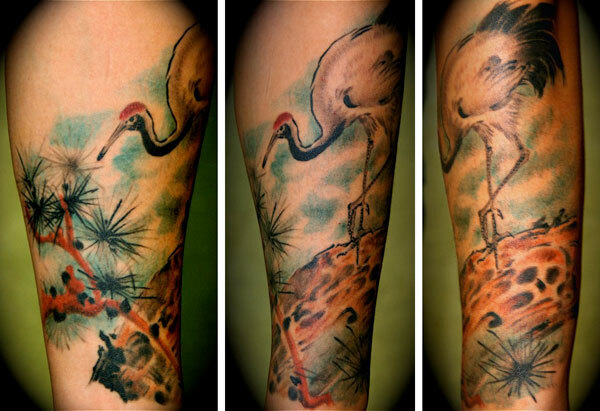 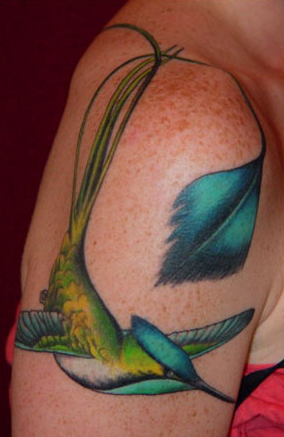 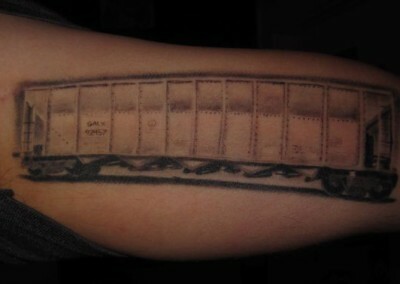 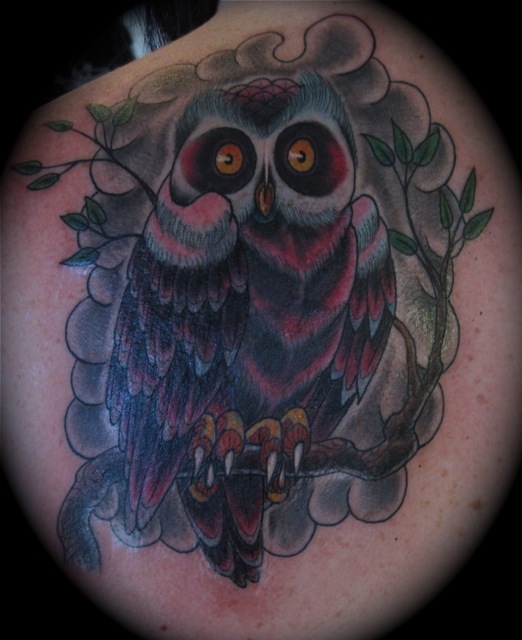 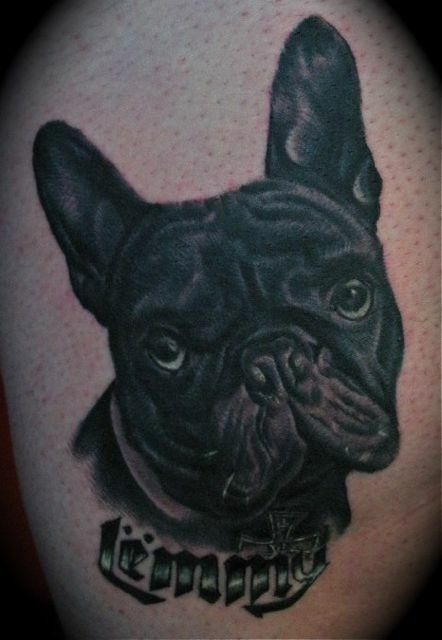 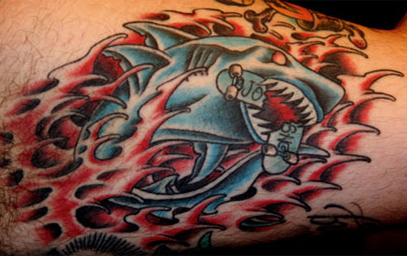 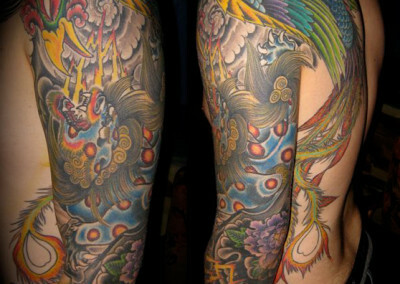 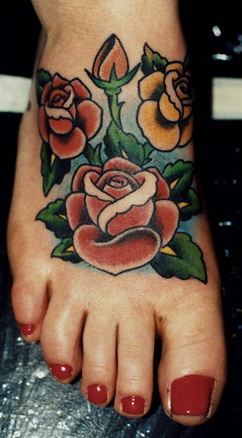 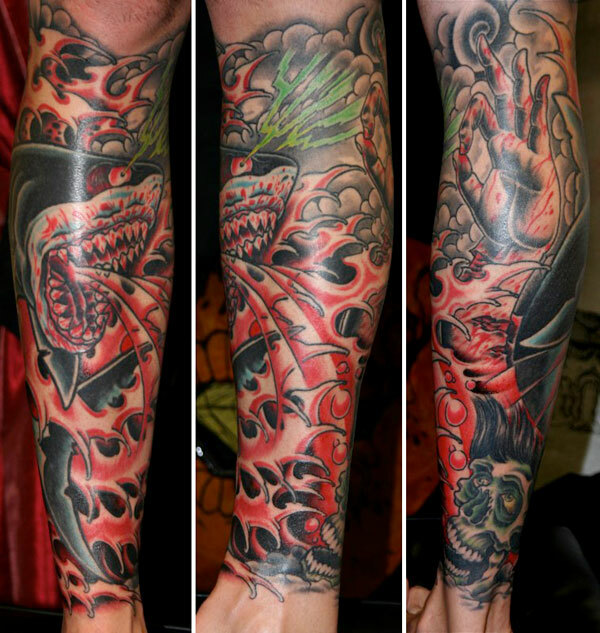 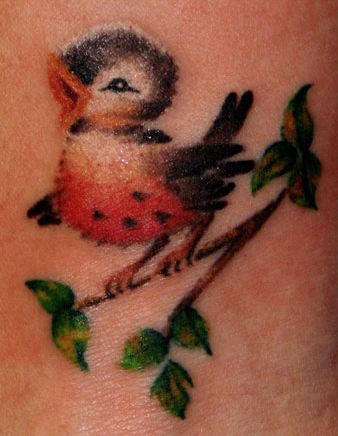 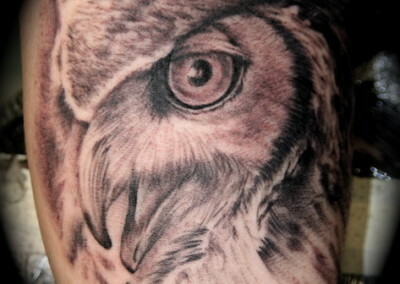 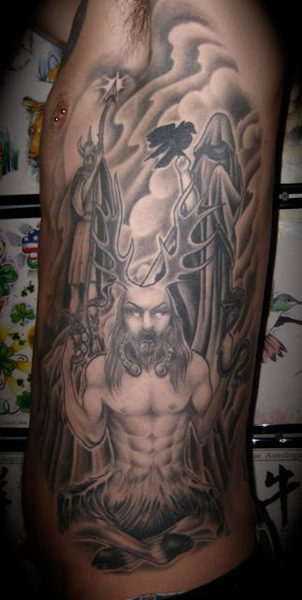 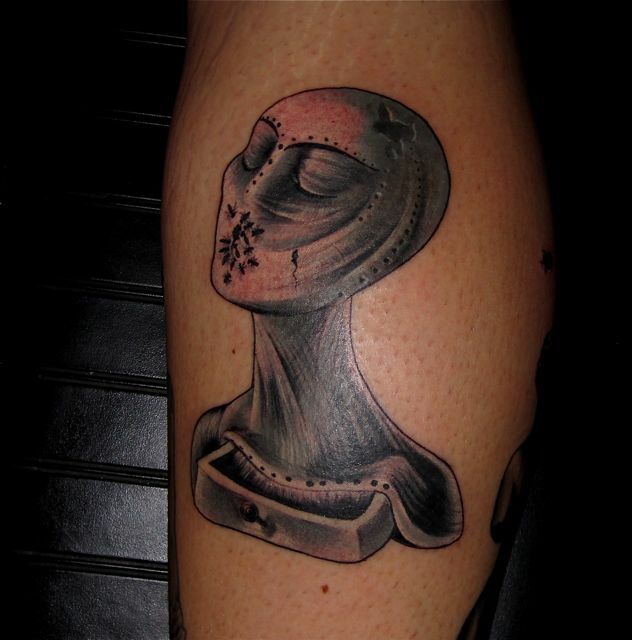 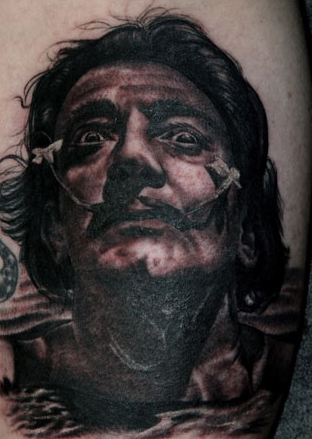 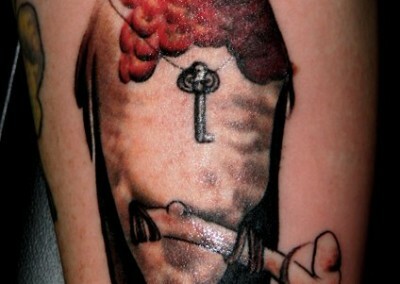 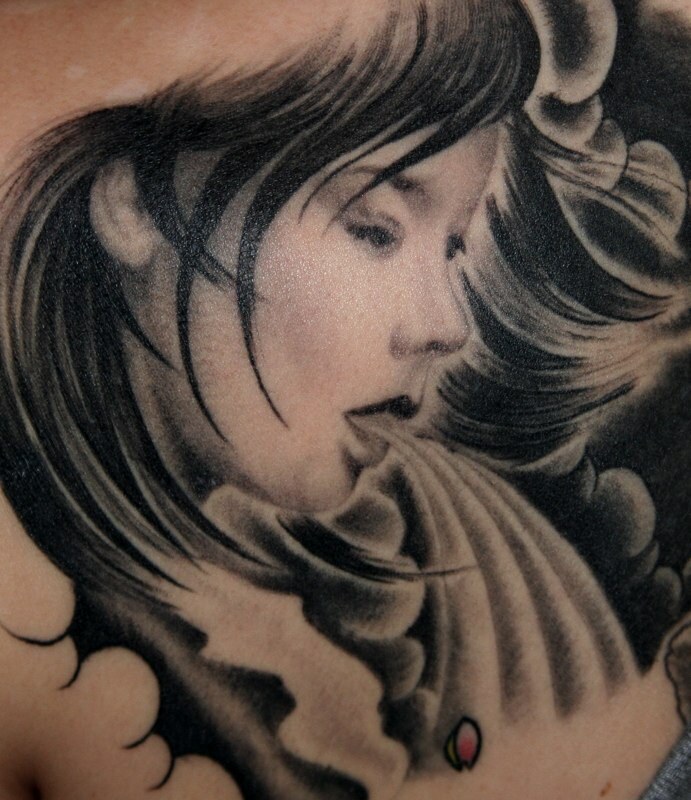 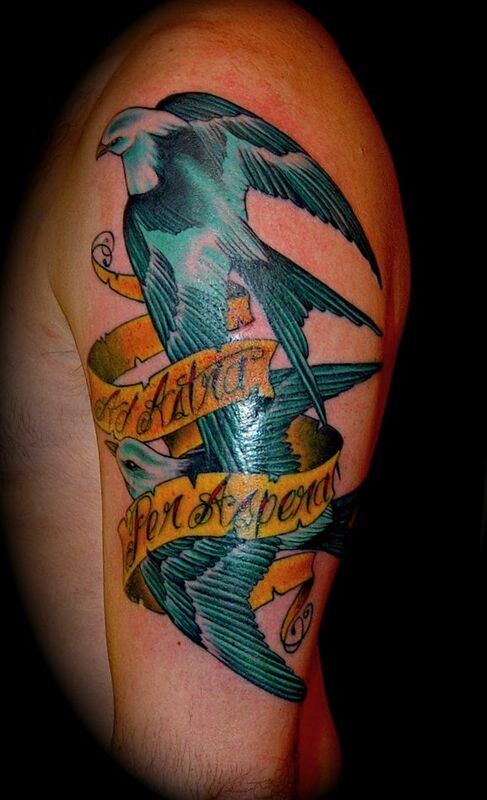 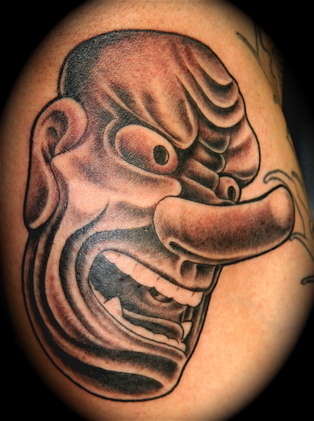 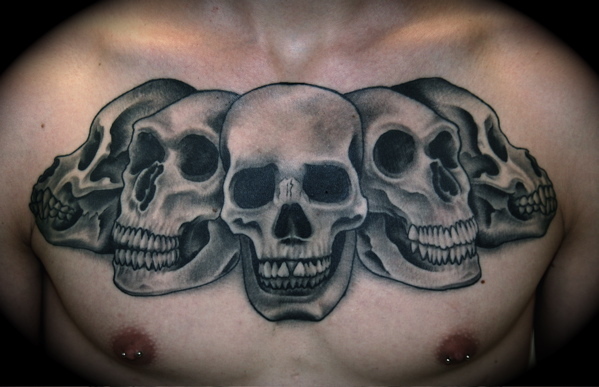 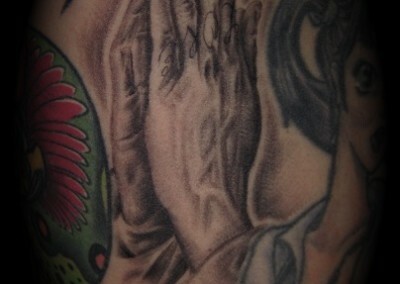 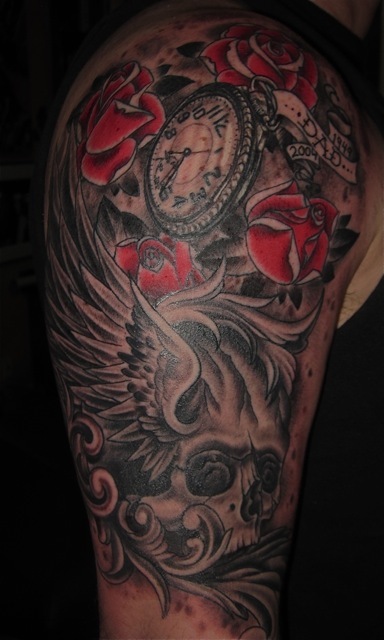 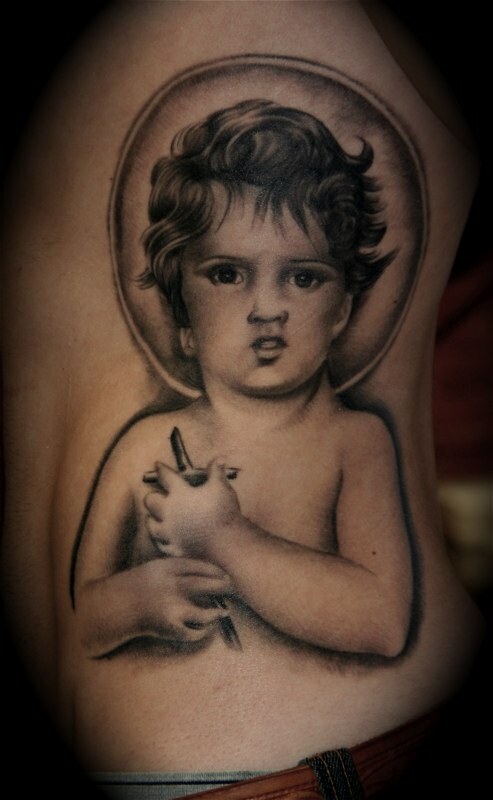 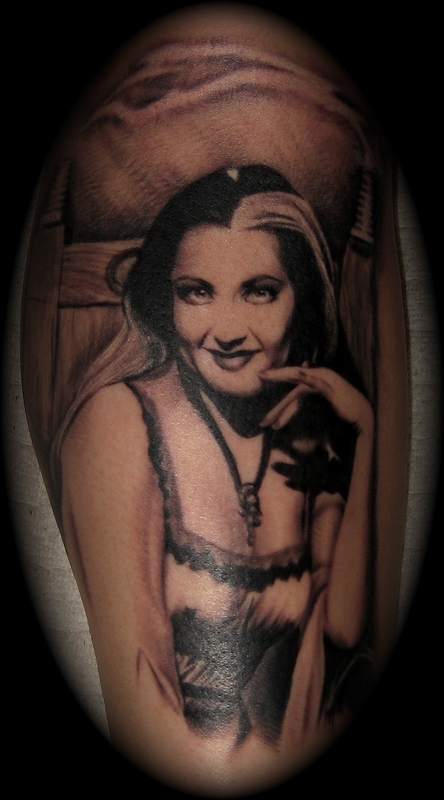 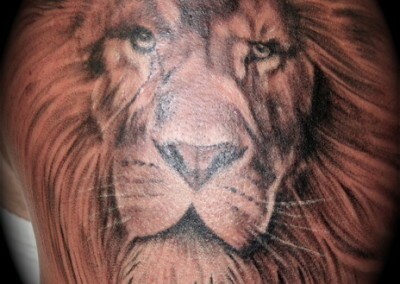 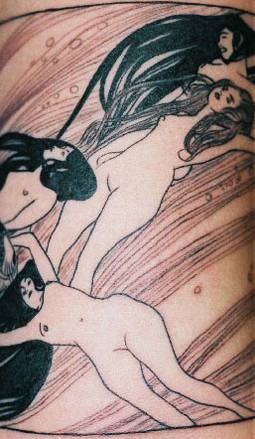 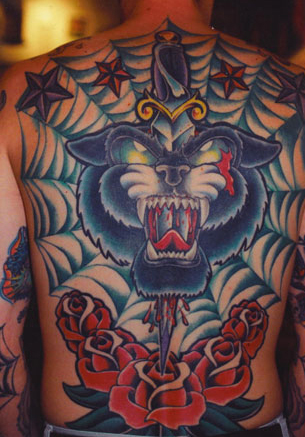 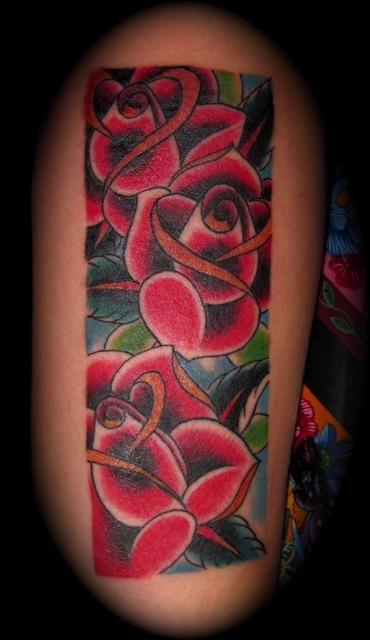 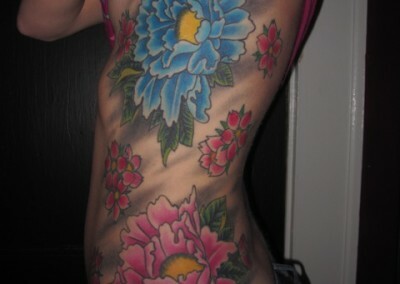 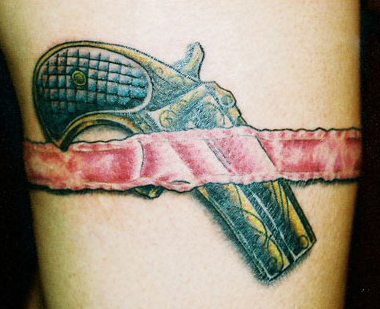 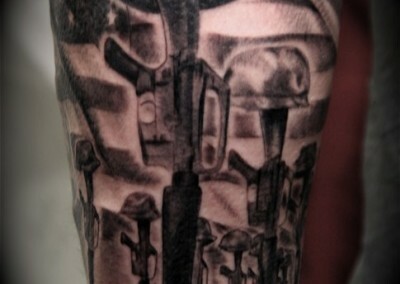 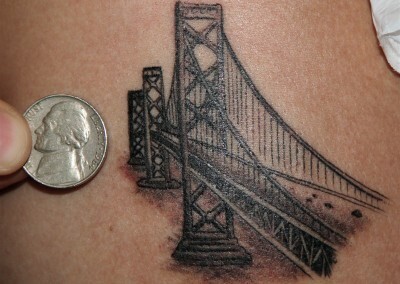 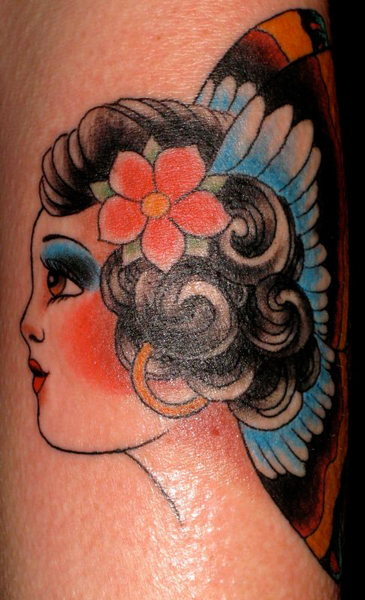 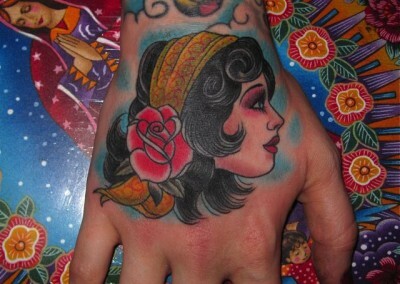 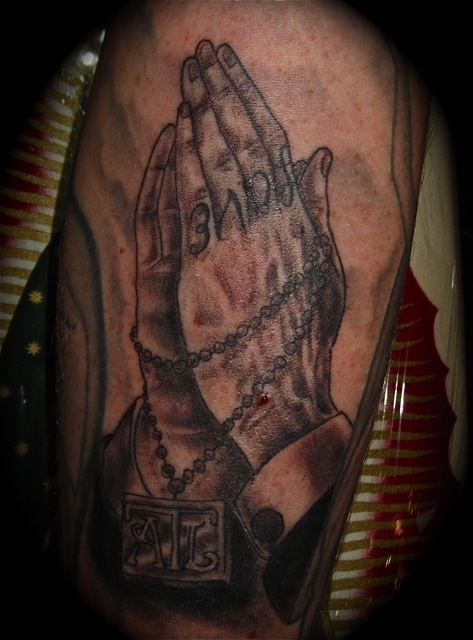 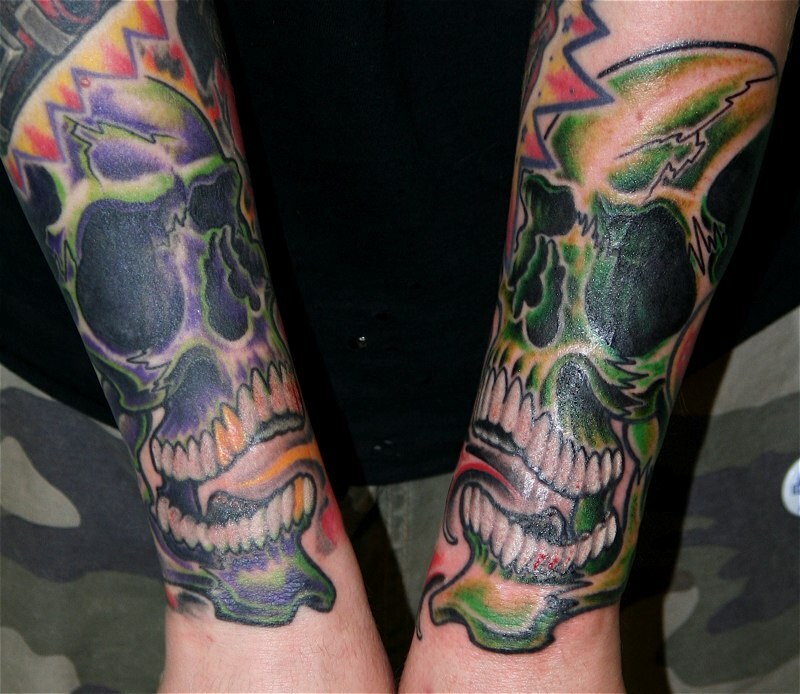 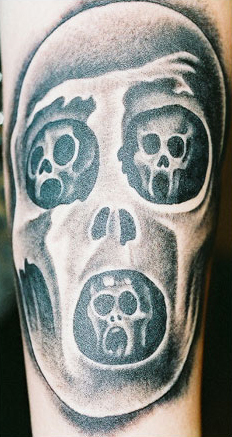 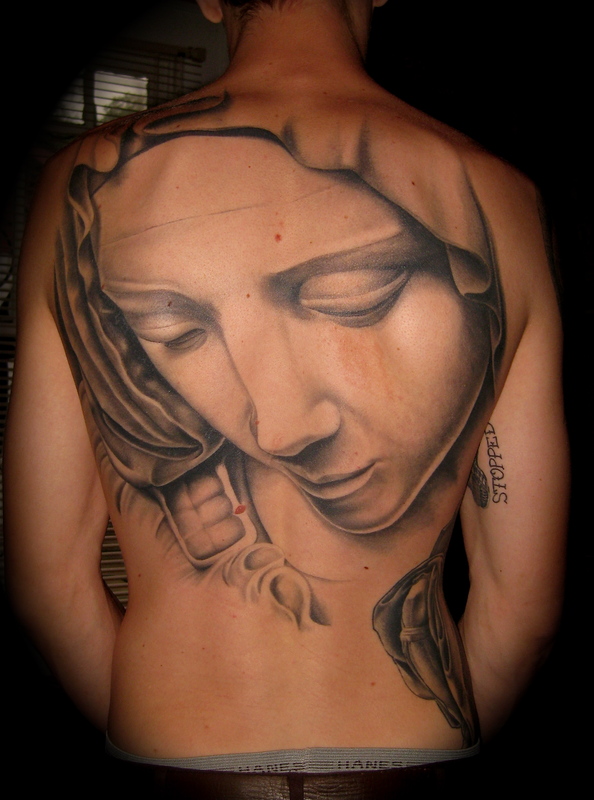 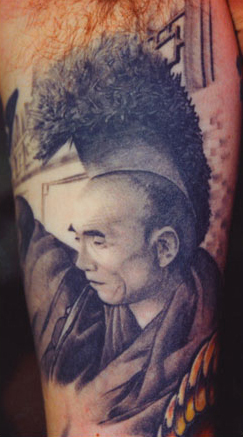 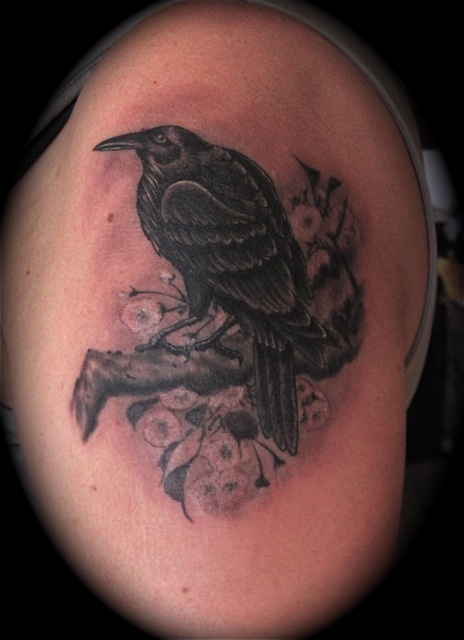 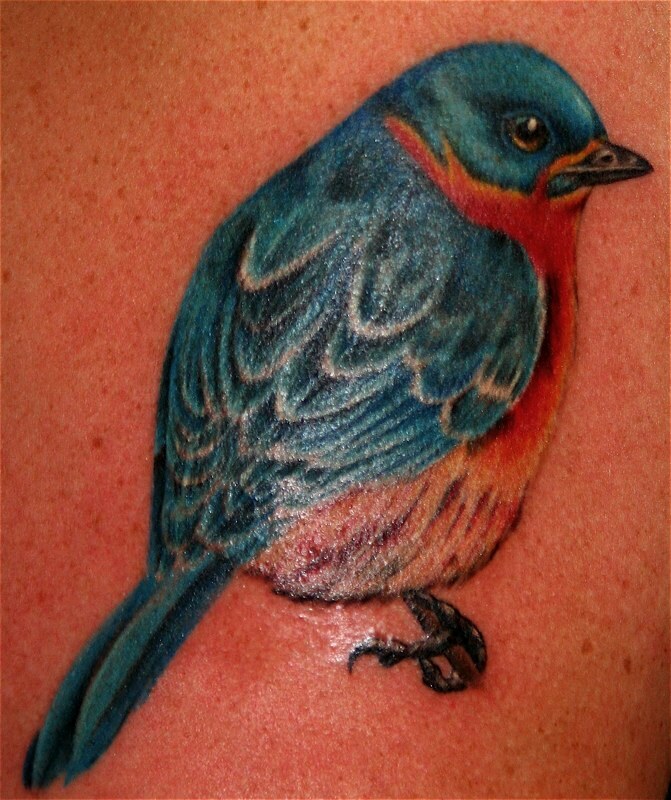 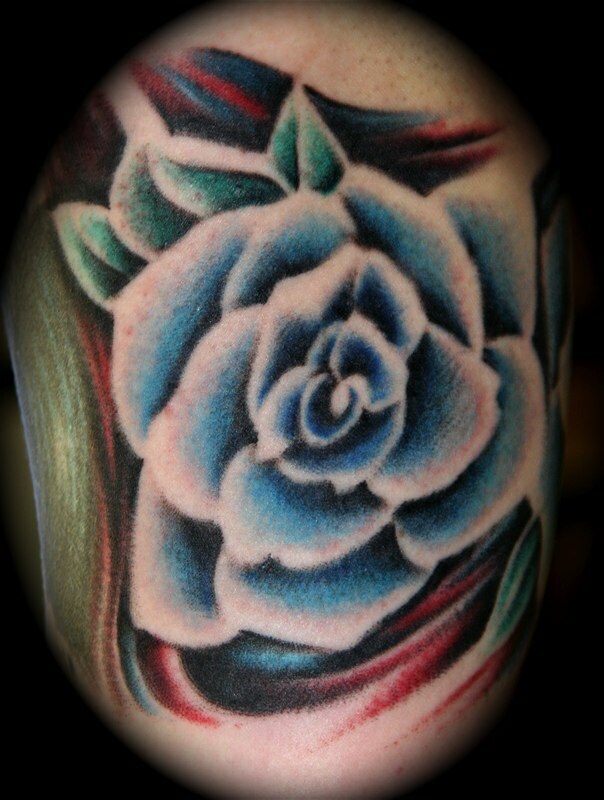 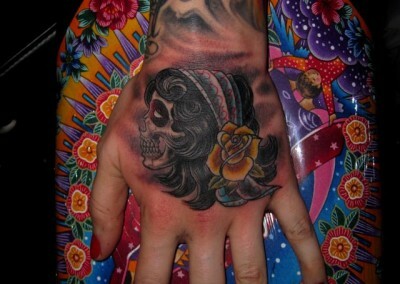 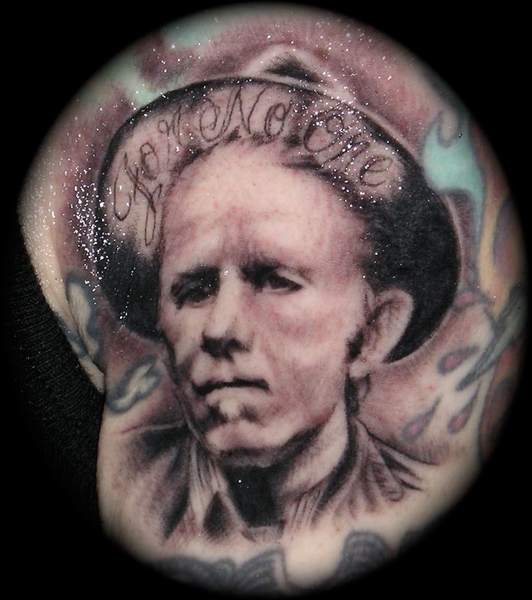 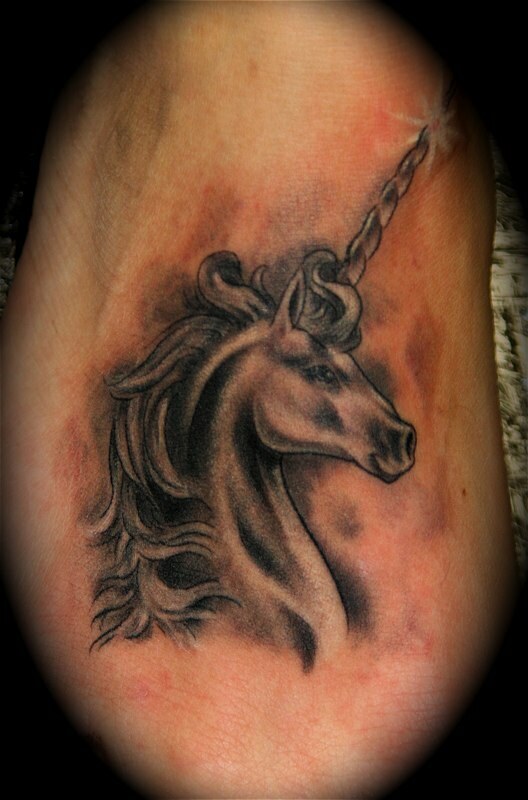 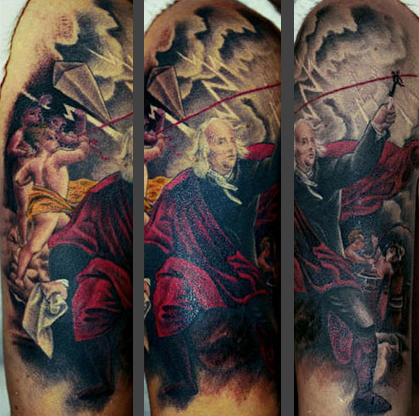 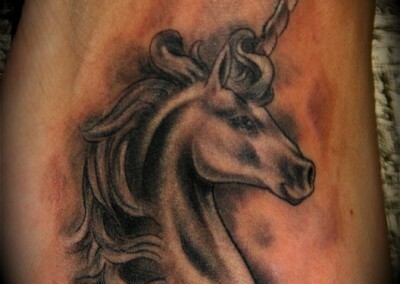 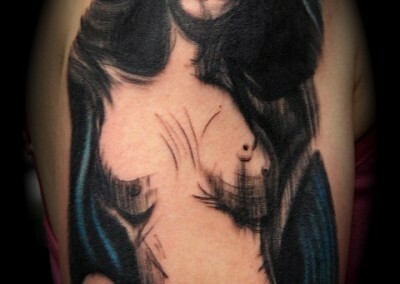 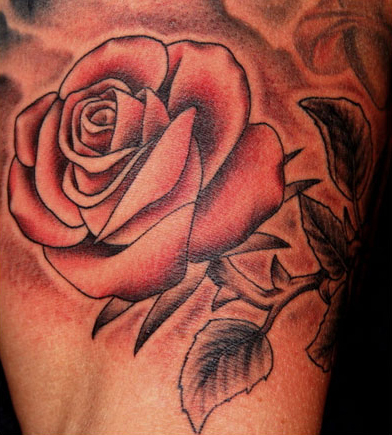 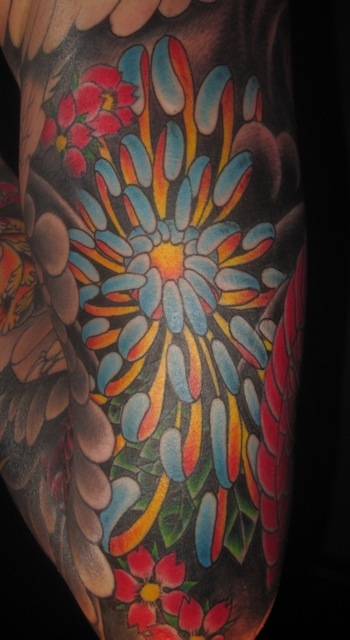 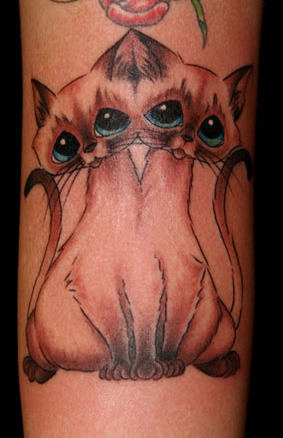 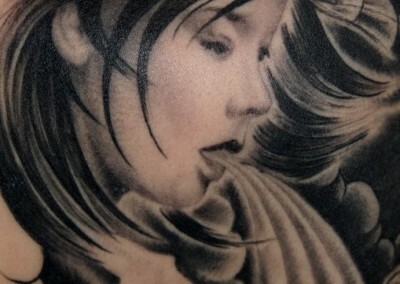 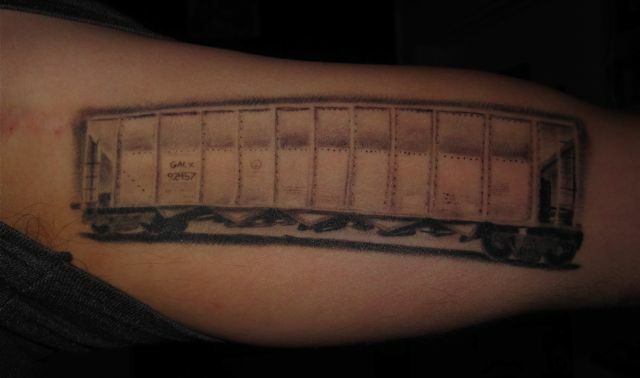 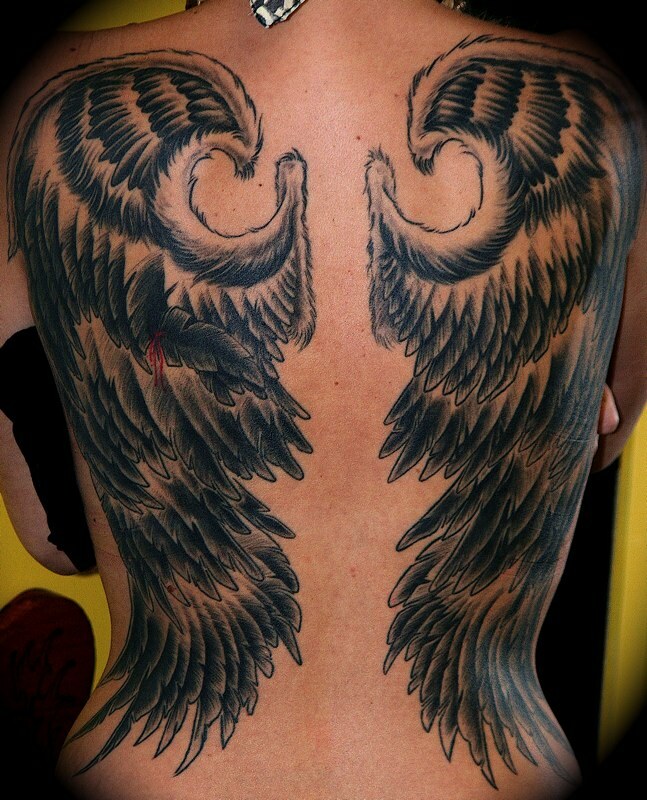 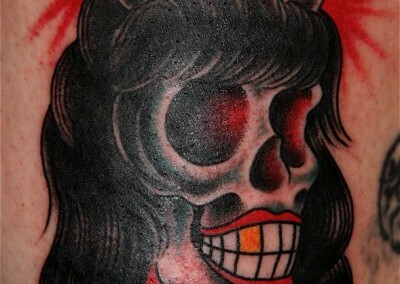 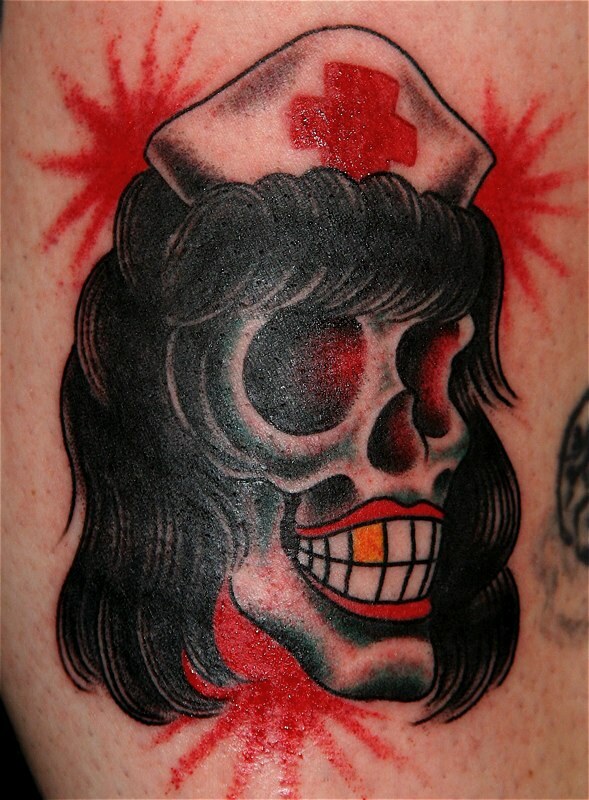 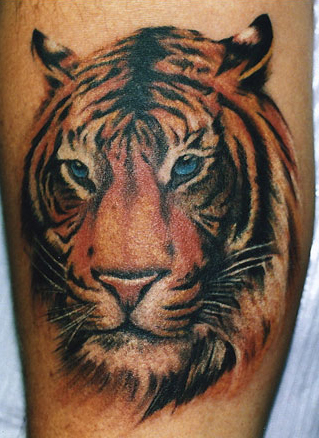 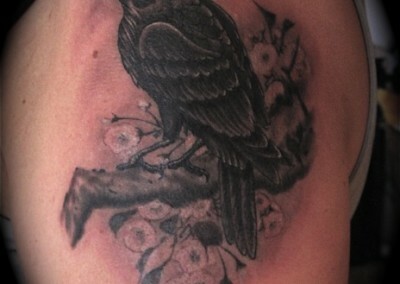 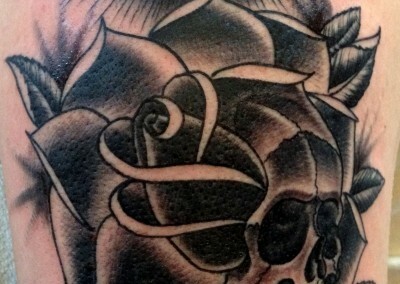 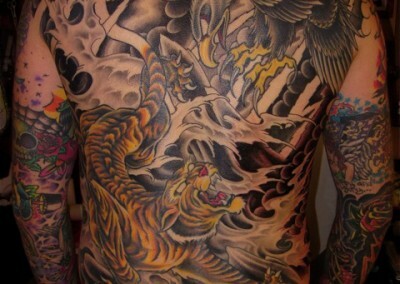 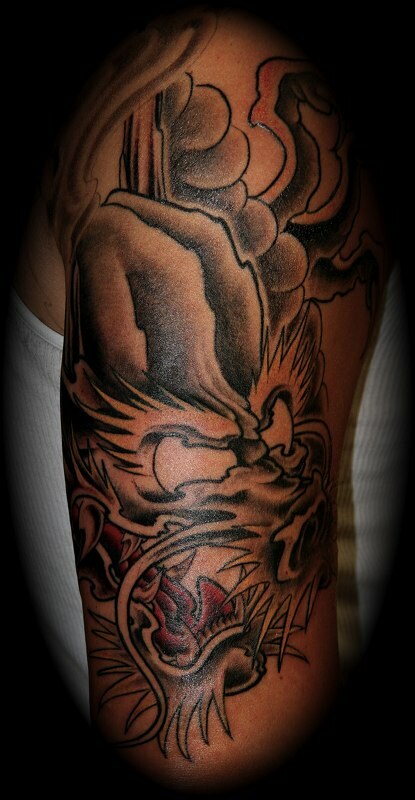 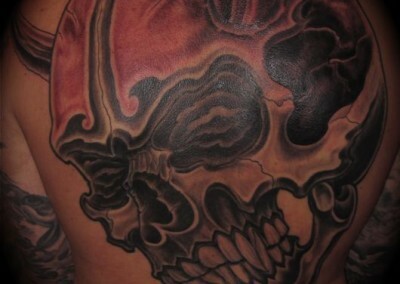 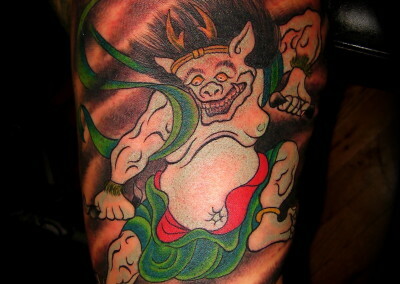 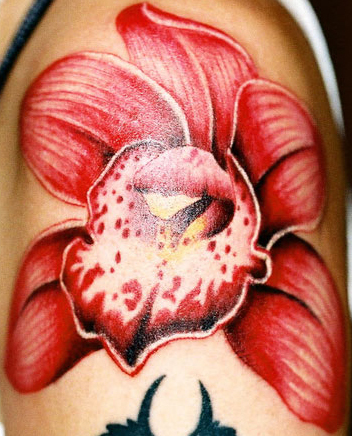 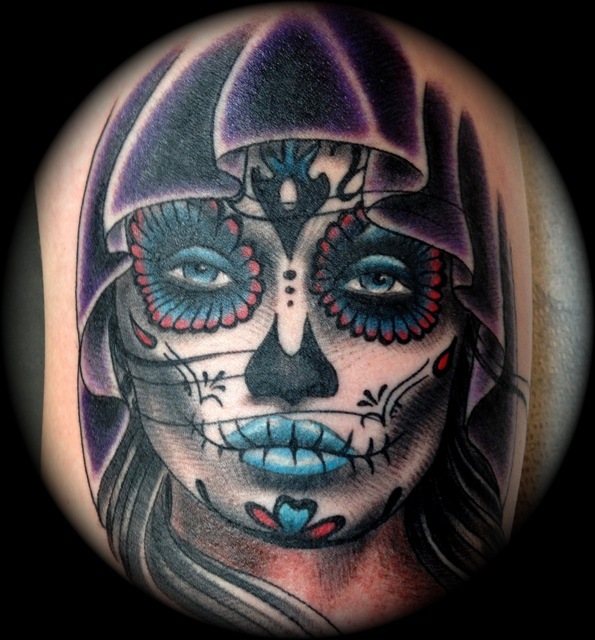 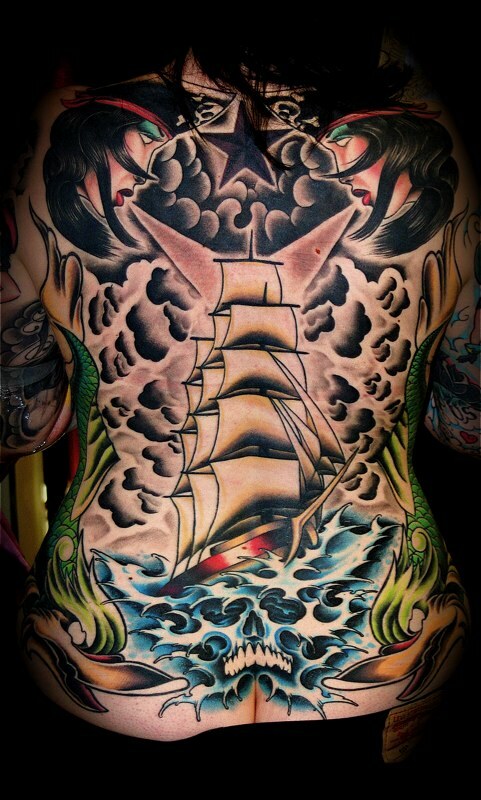 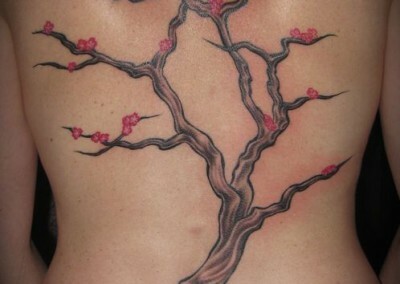 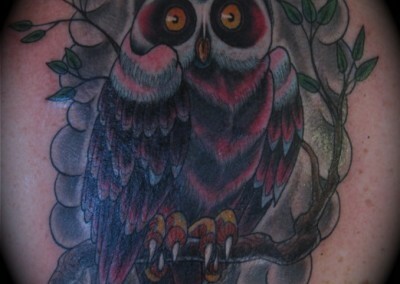 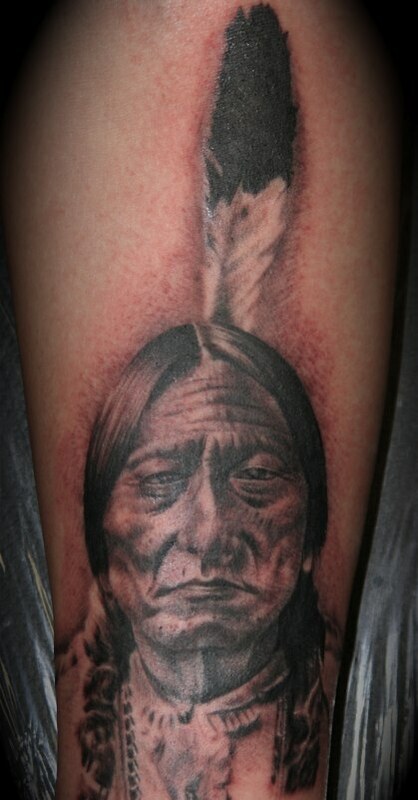 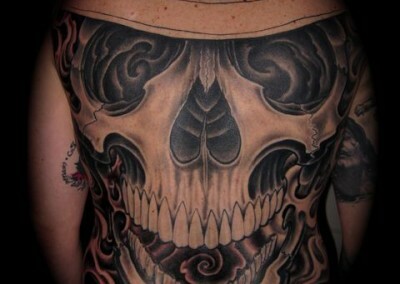 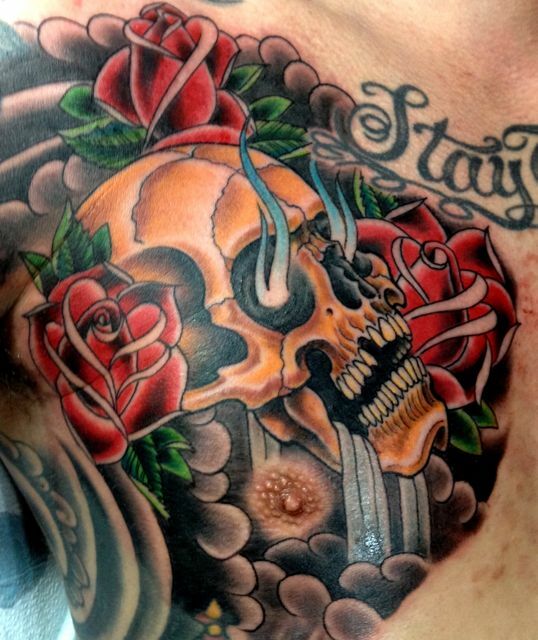 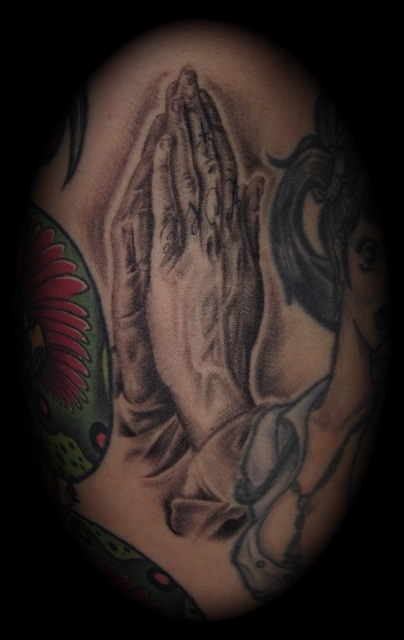 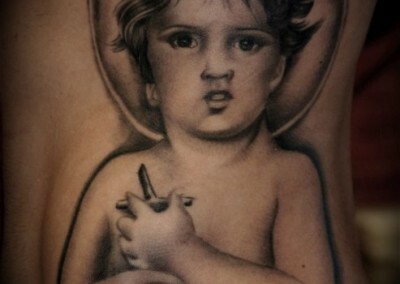 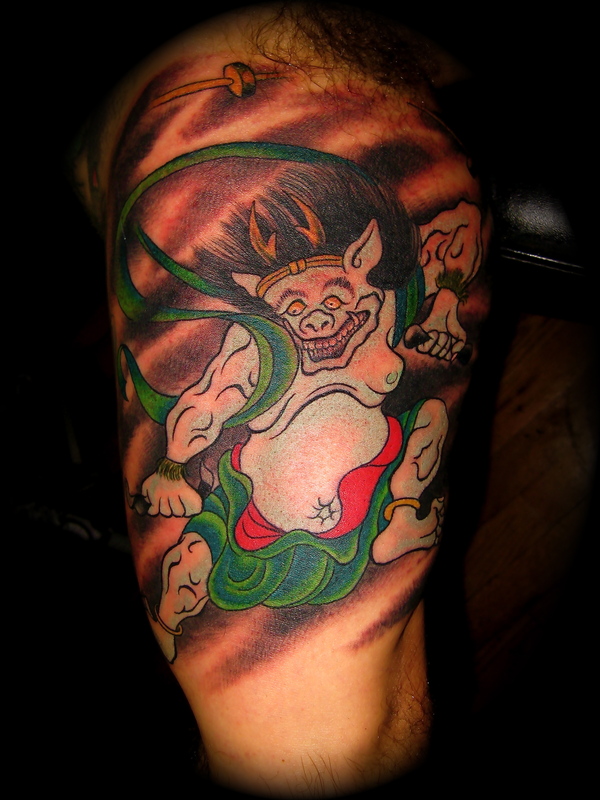 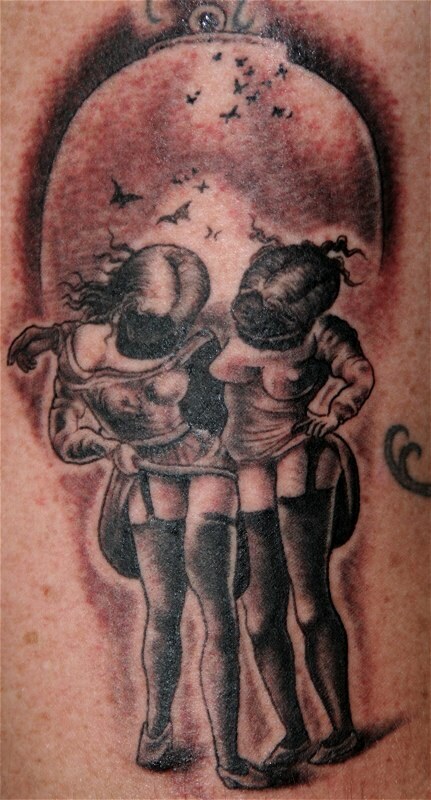 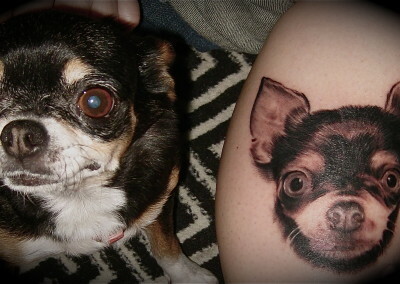 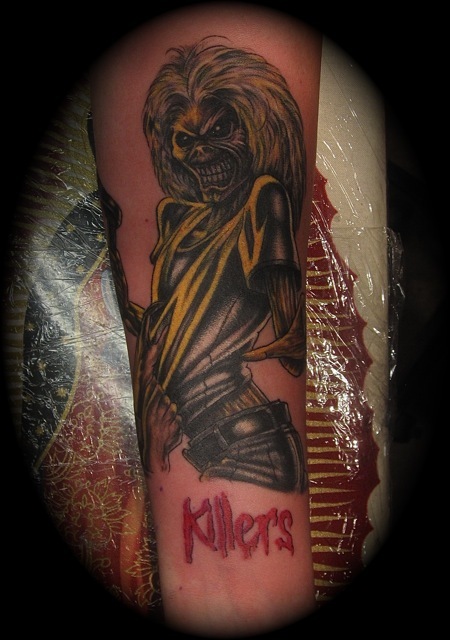 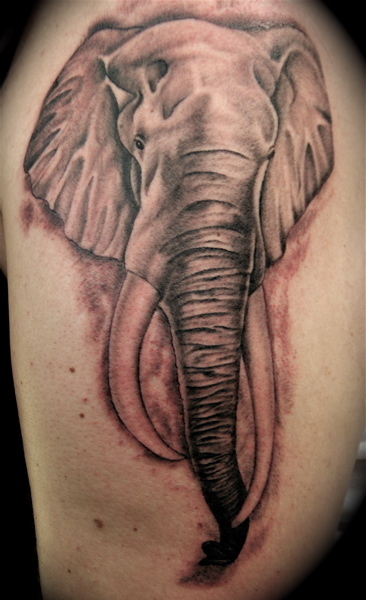 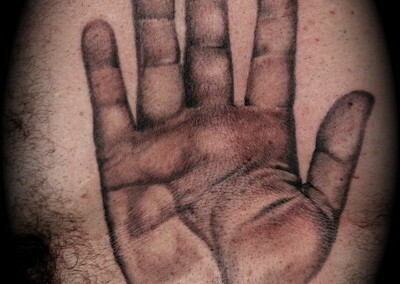 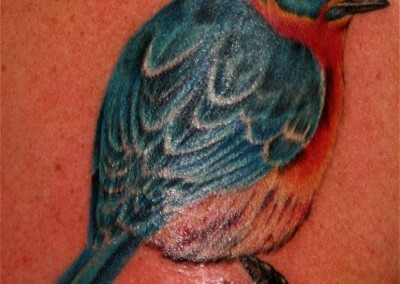 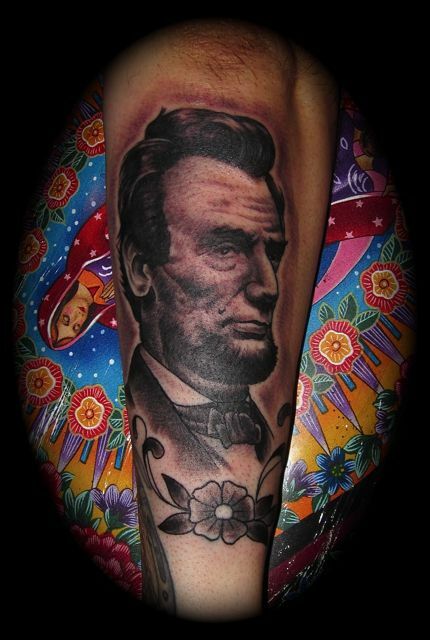 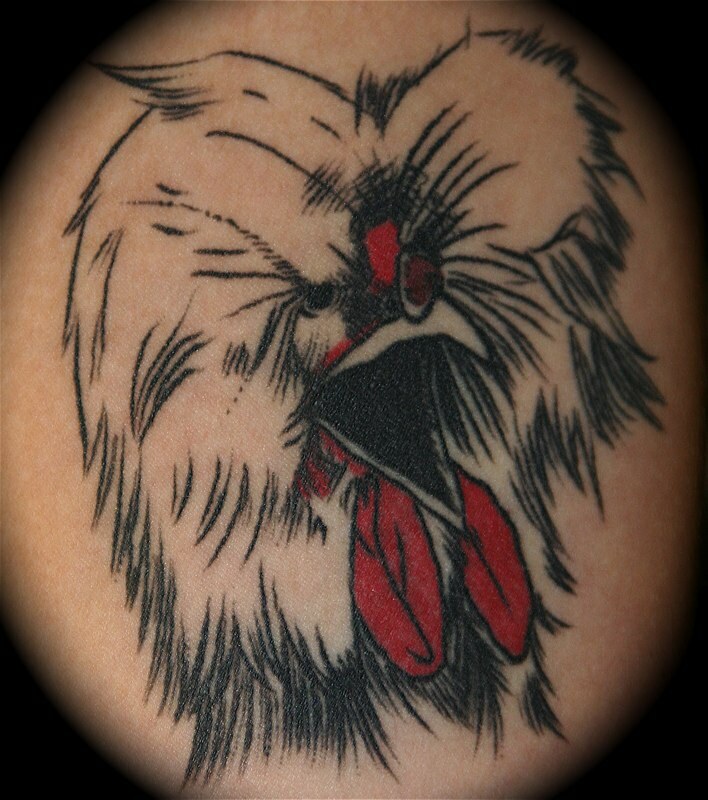 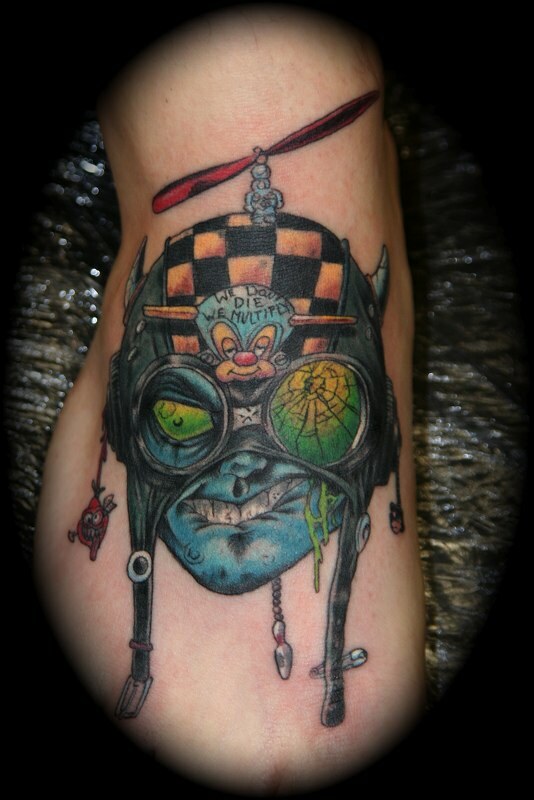 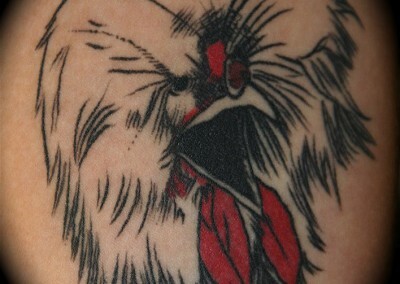 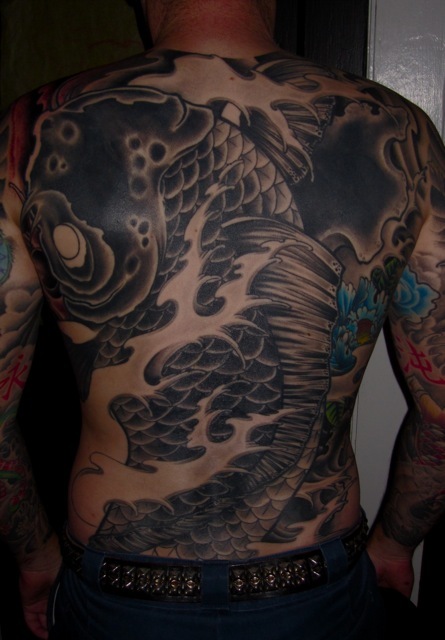 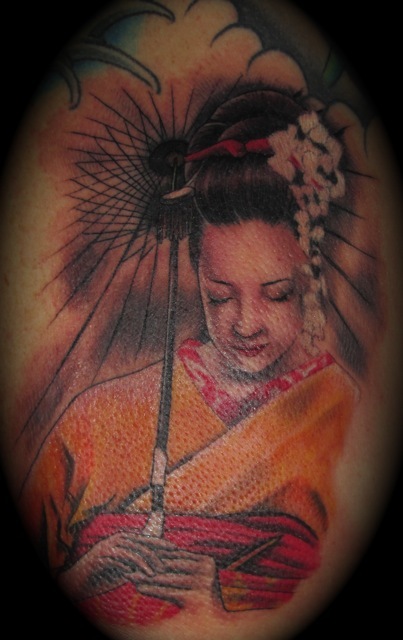 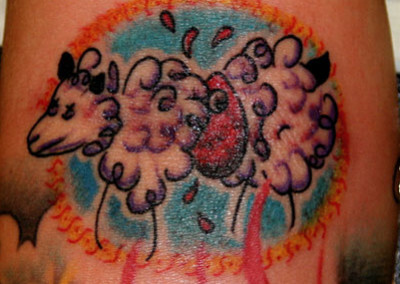 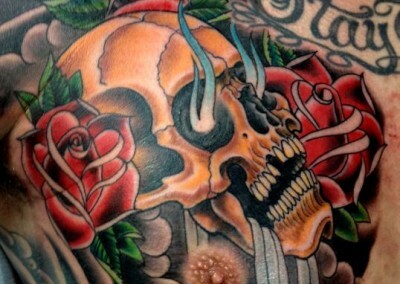 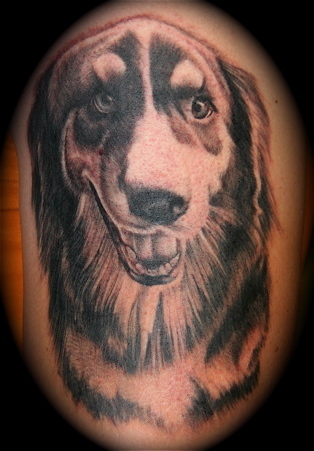 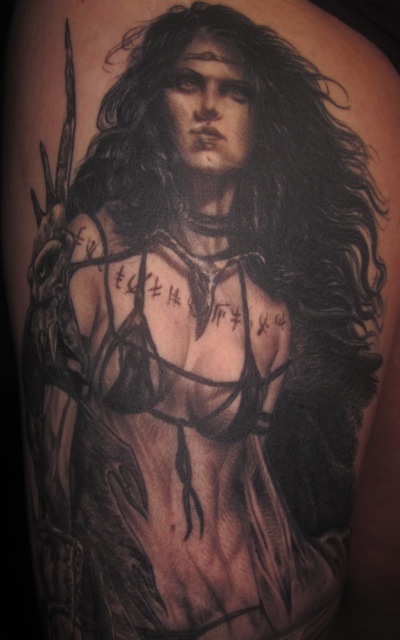 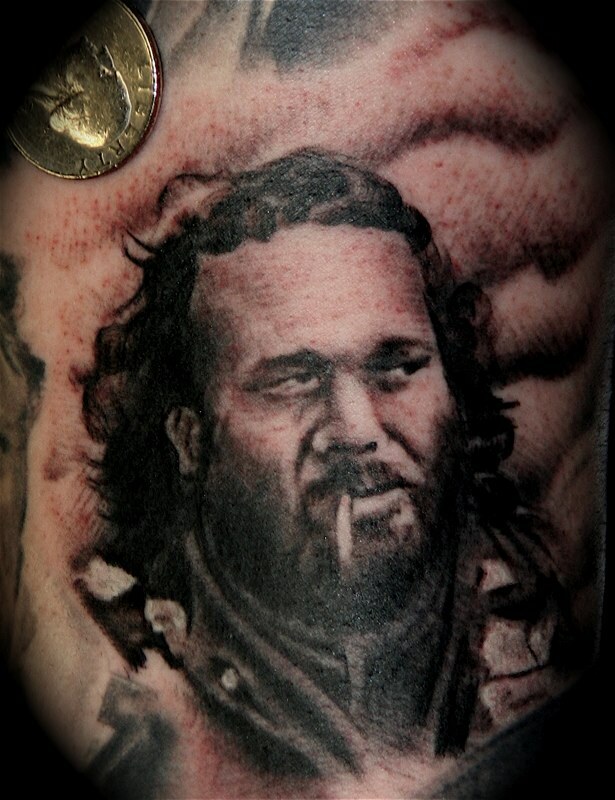 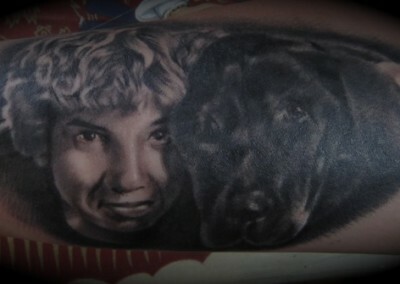 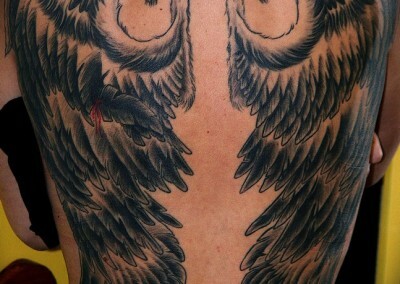 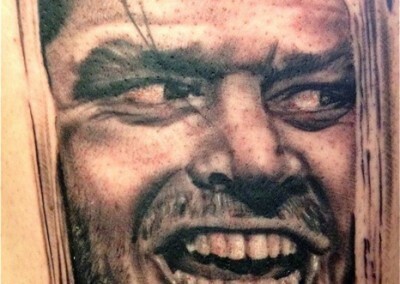 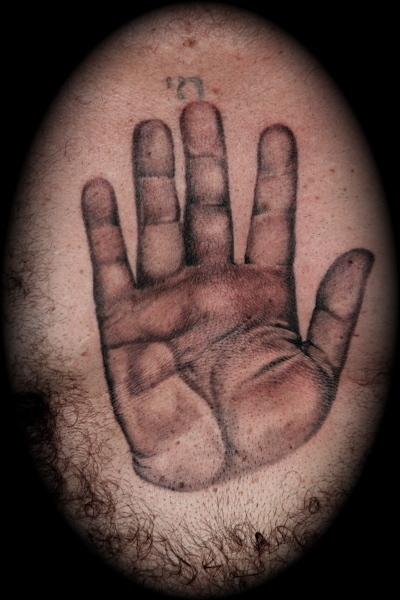 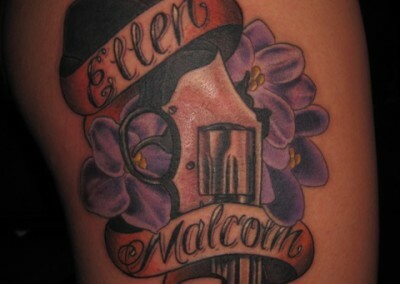 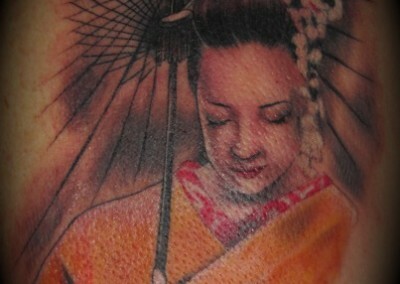 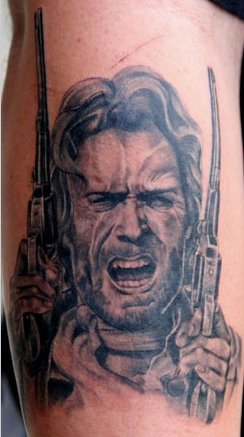 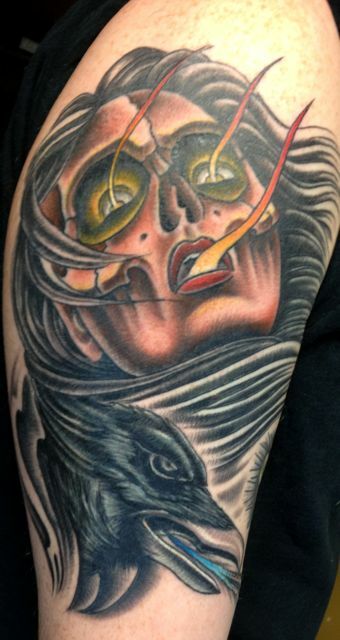 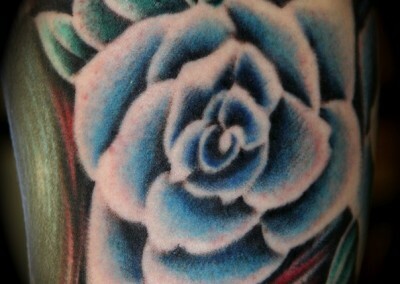 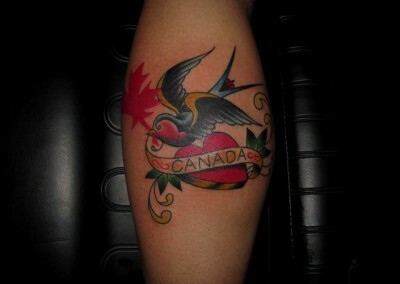 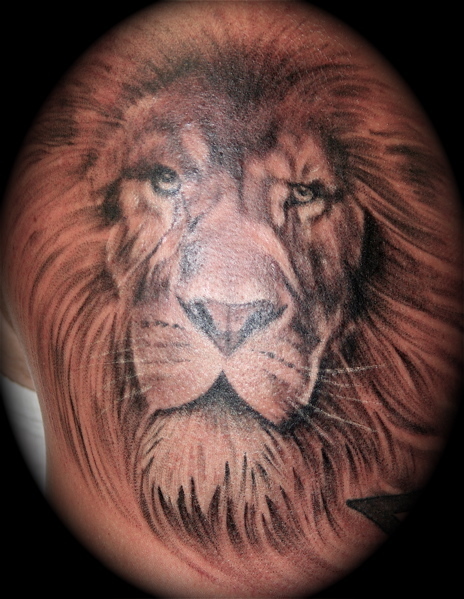 Phil specializes in black and grey, photo realism, Japanese and traditional American tattooing. 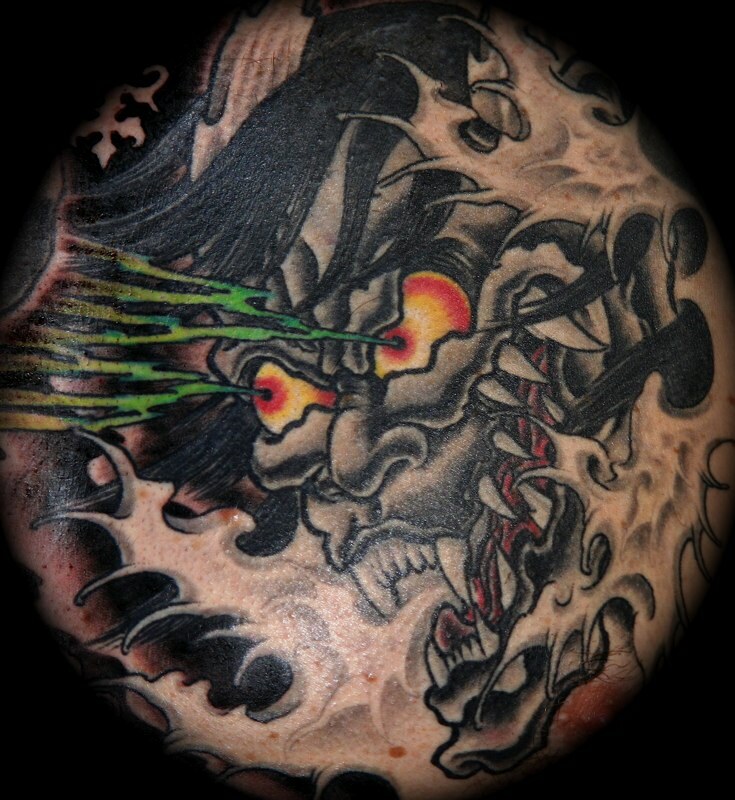 He works appointment only and it is best to call ahead to set up a consultation.